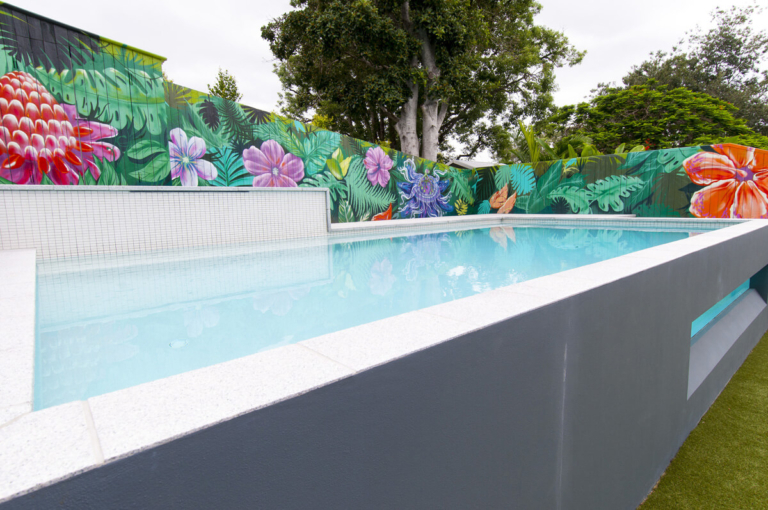 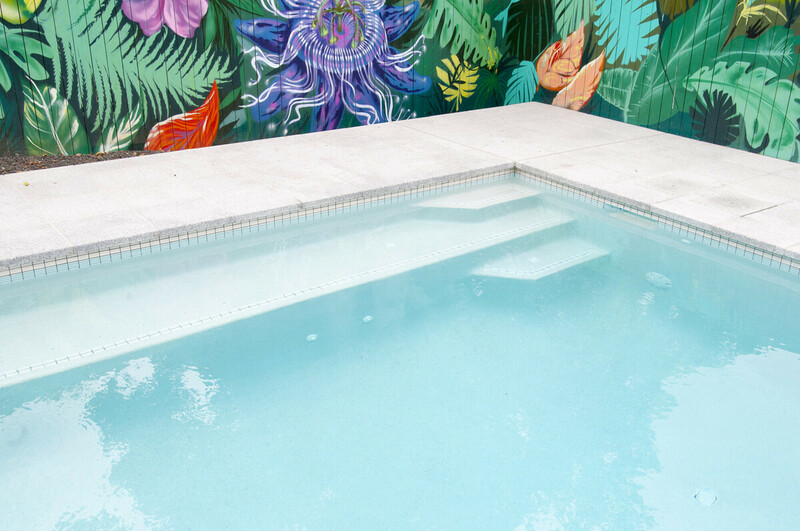 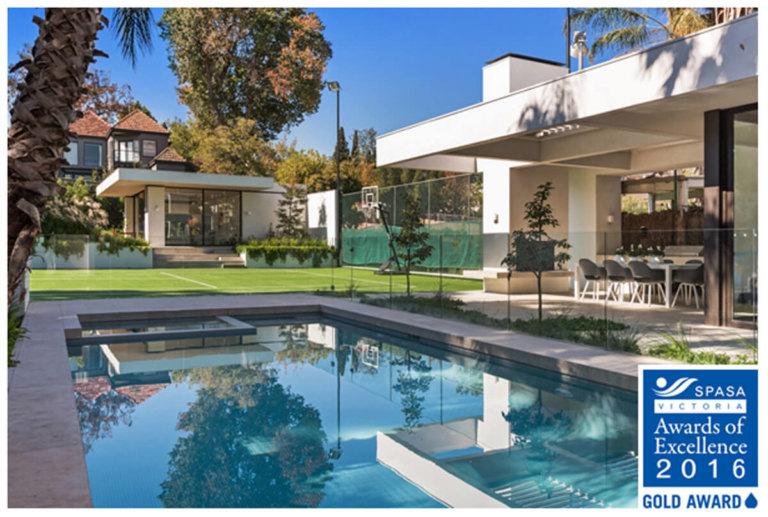 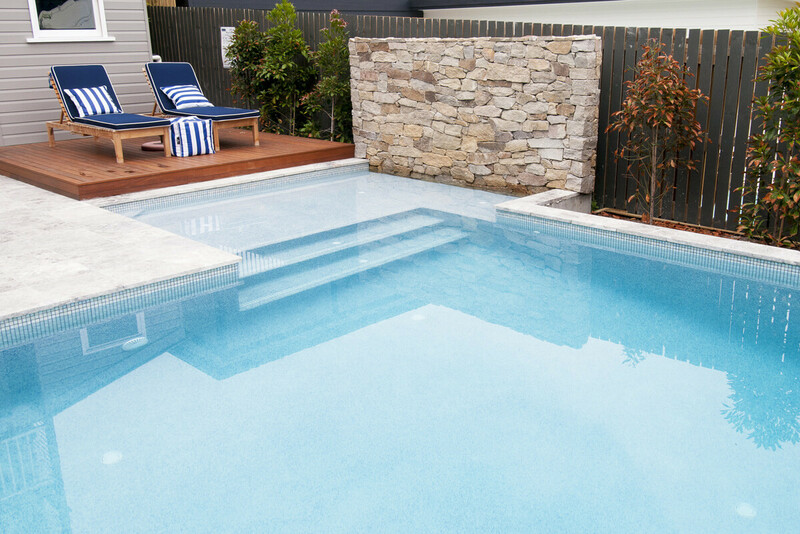 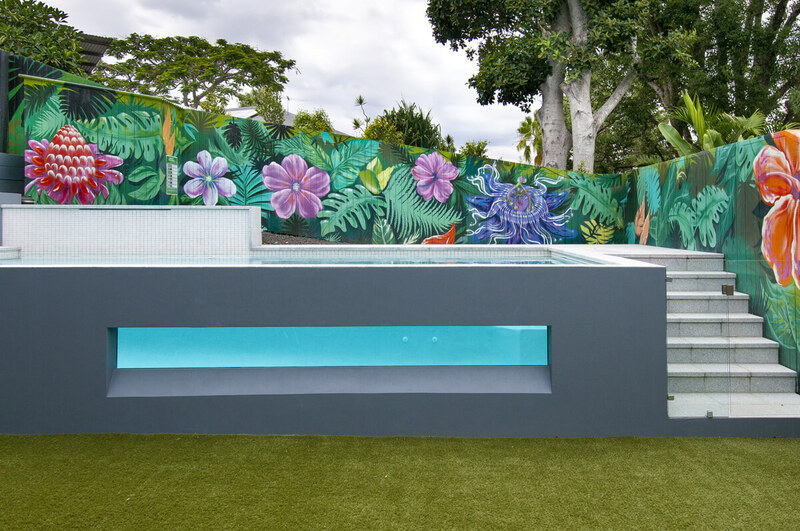 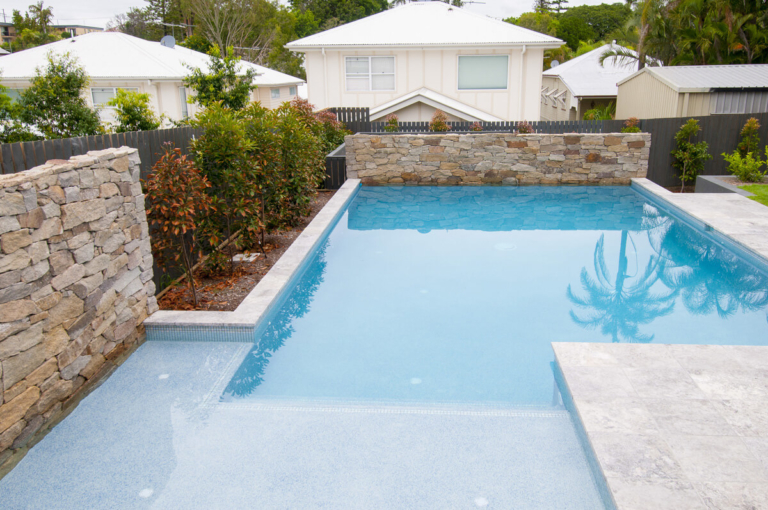 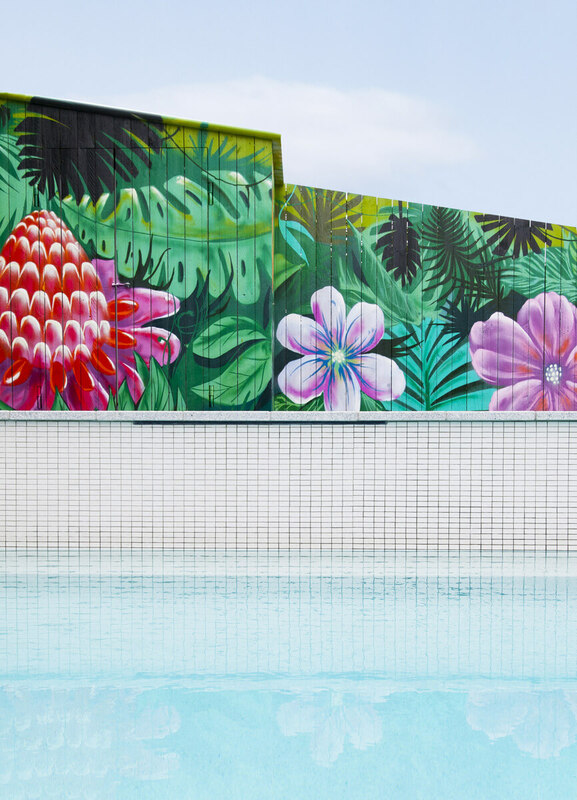 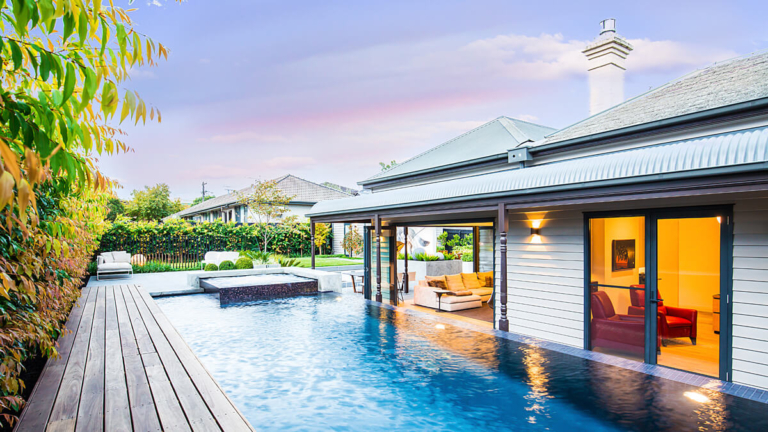 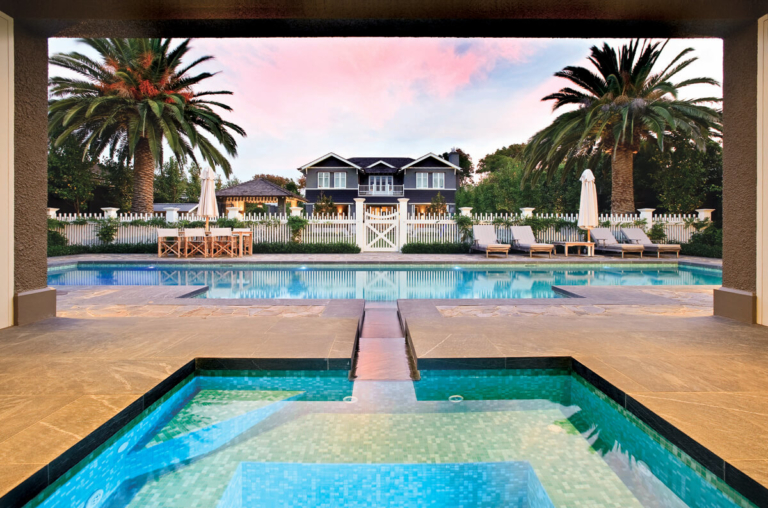 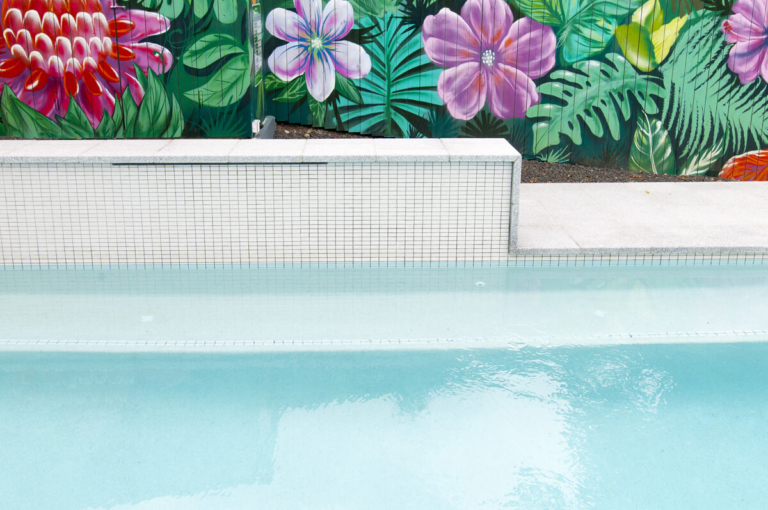 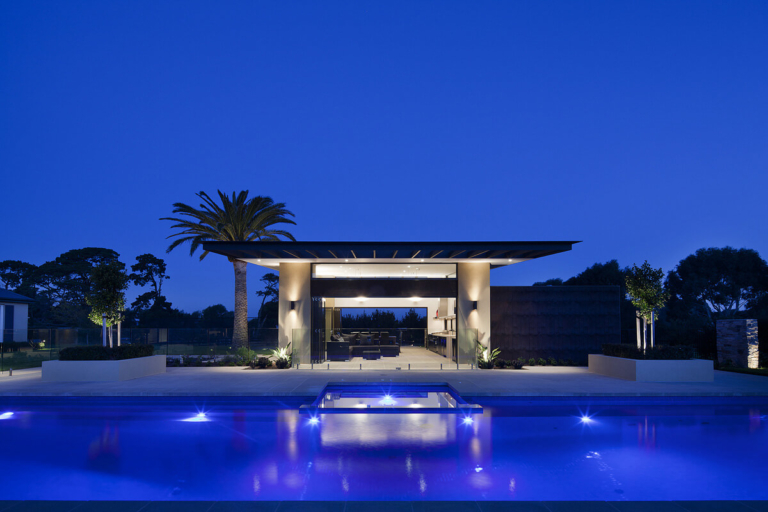 From simple to spectacular, the licensed network of Pool Water Product dealers can bring your backyard dreams to life. 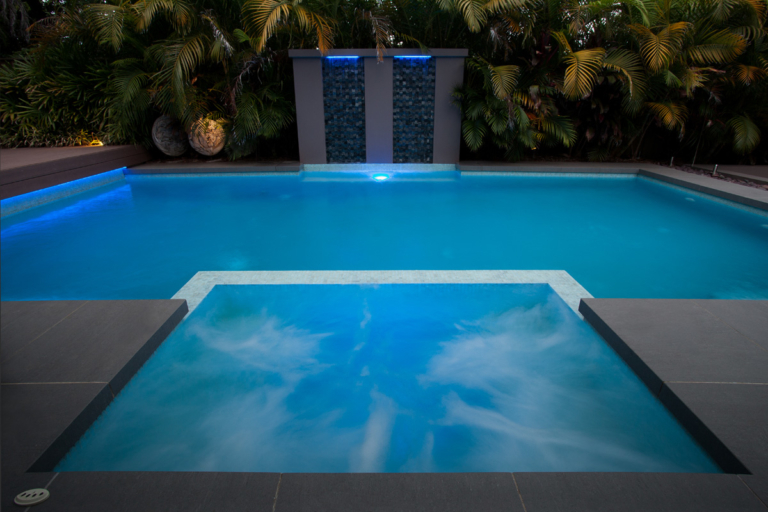 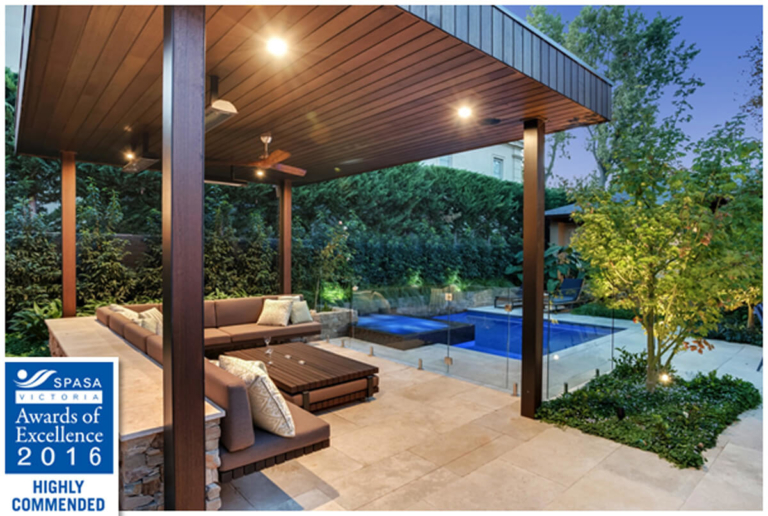 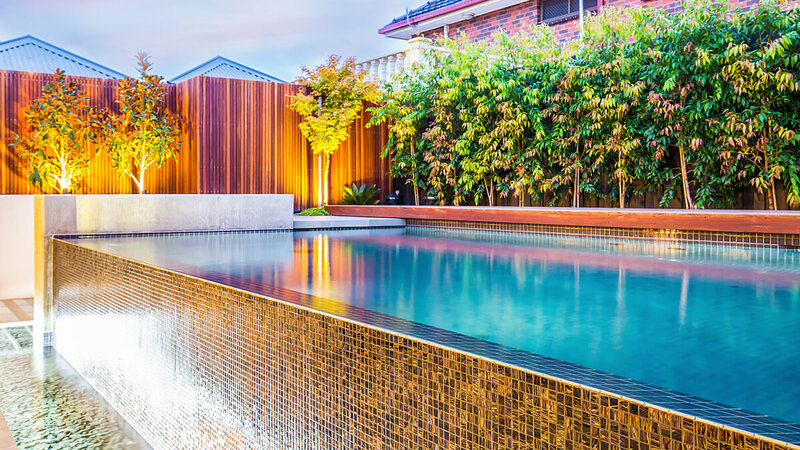 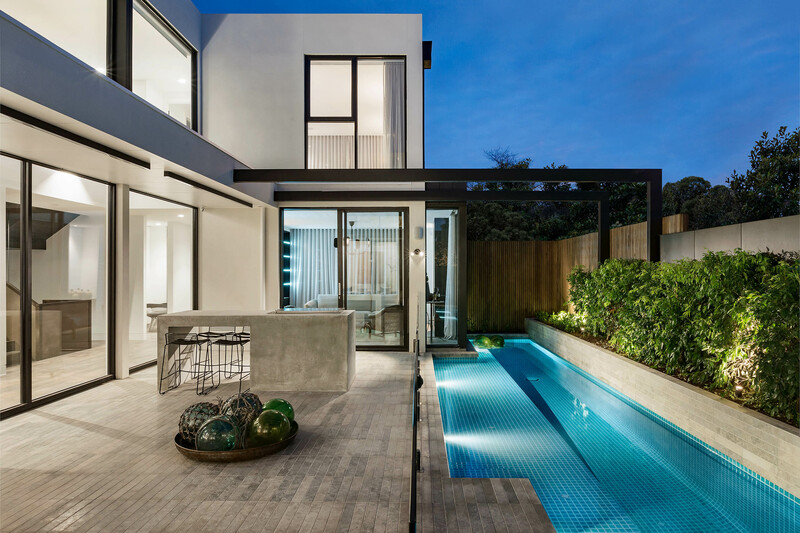 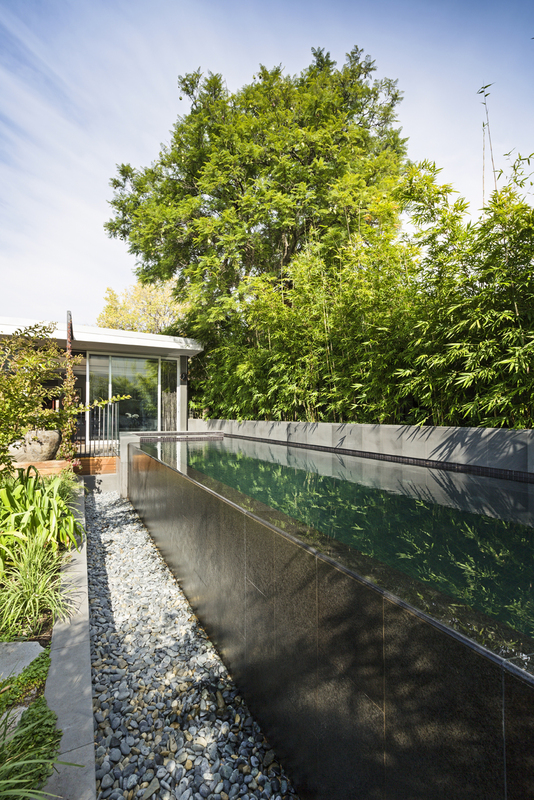 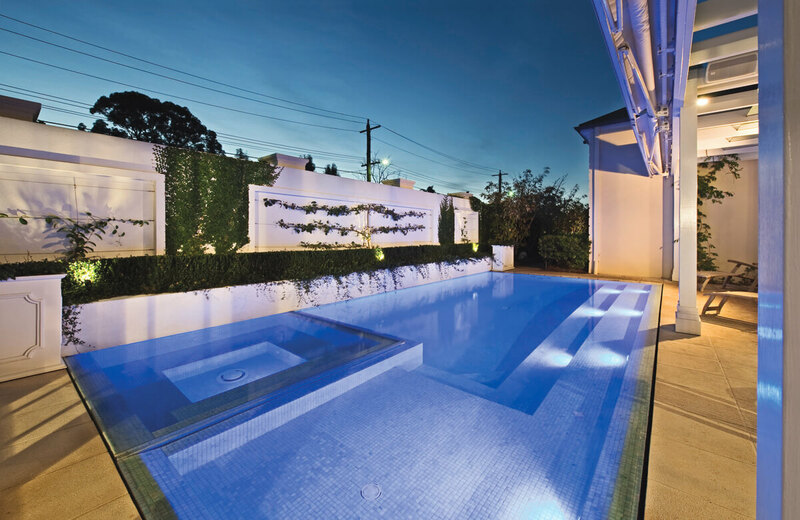 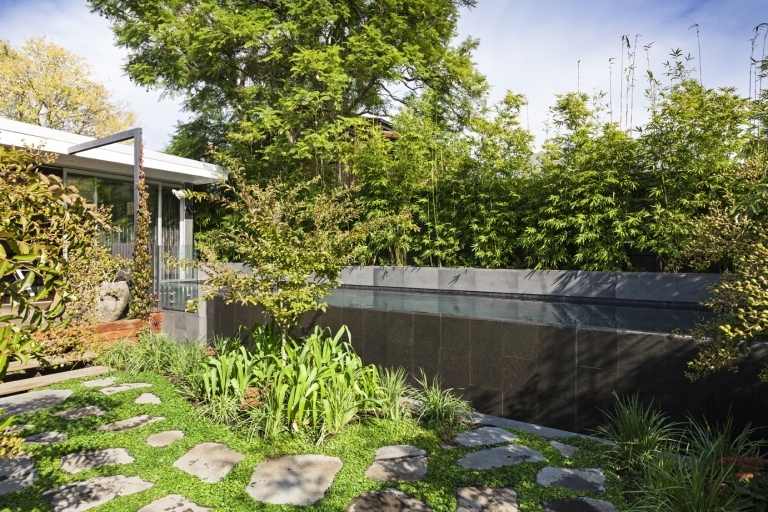 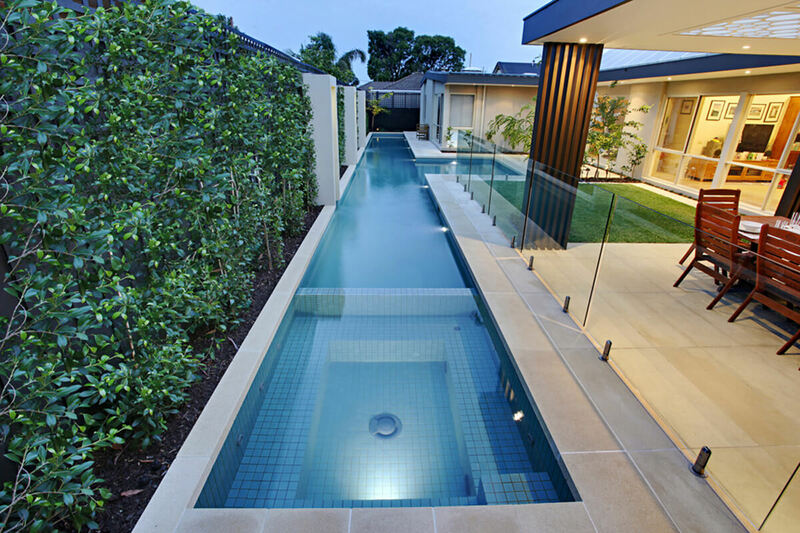 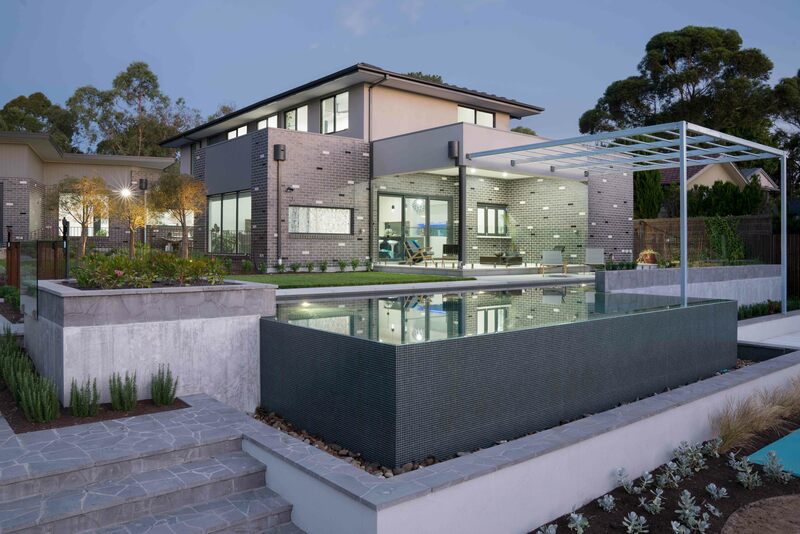 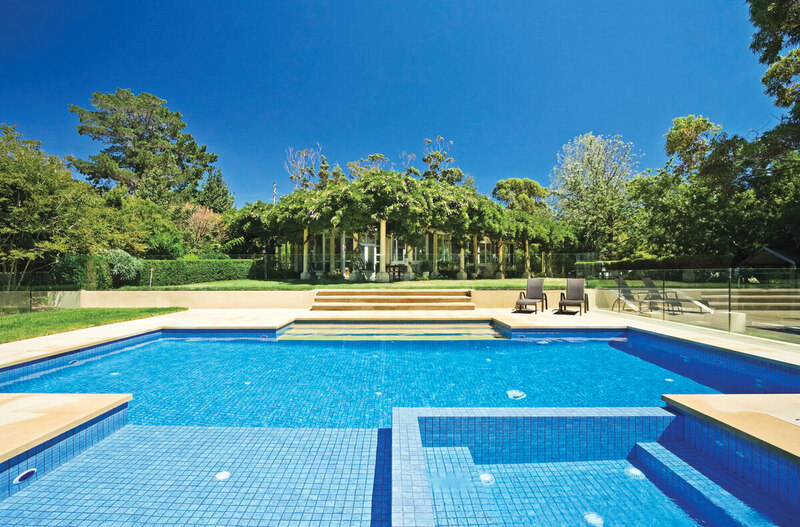 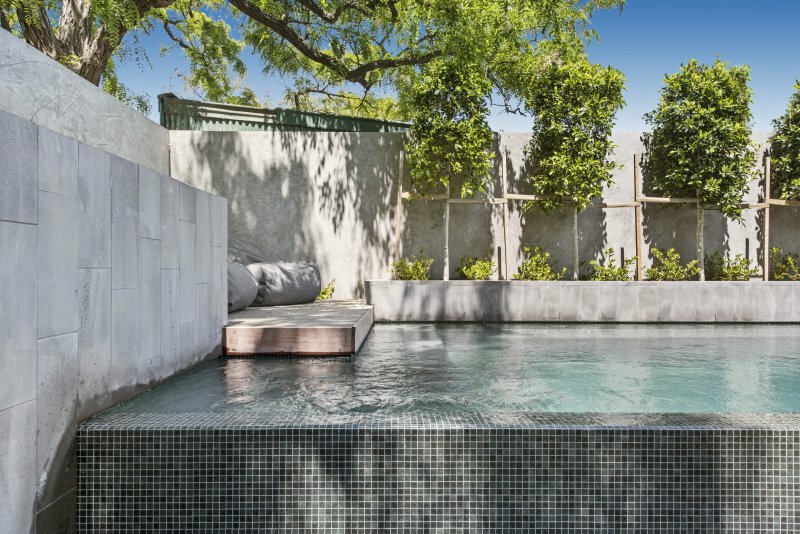 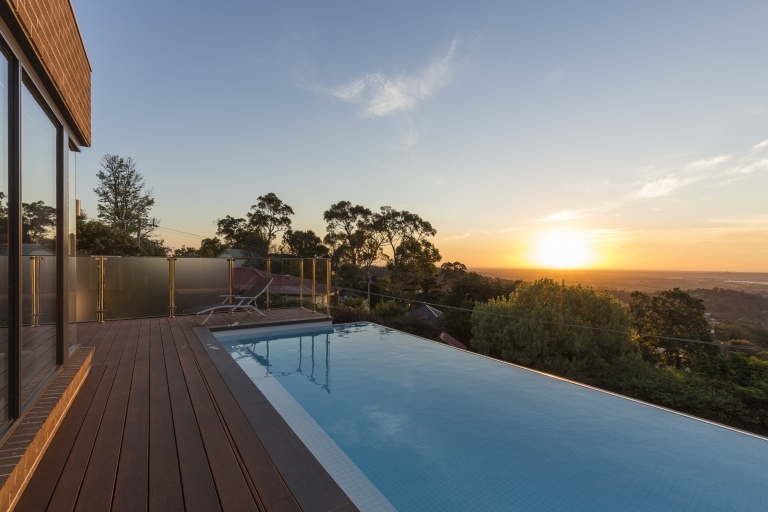 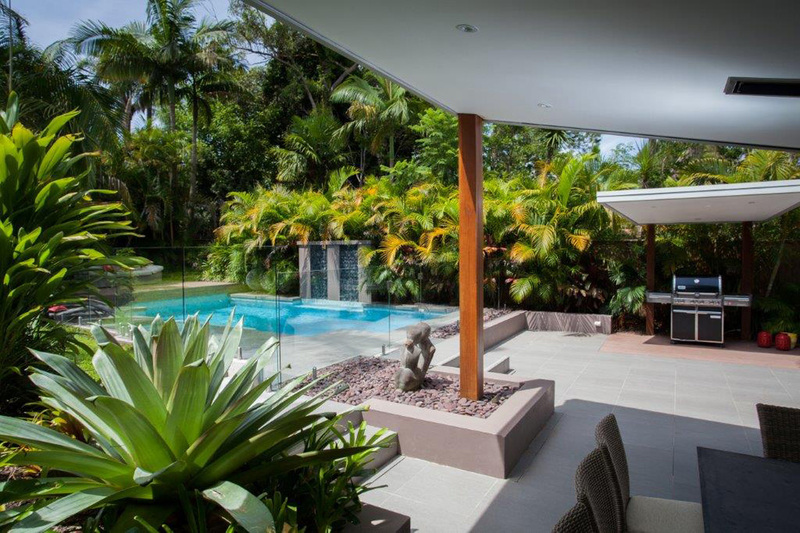 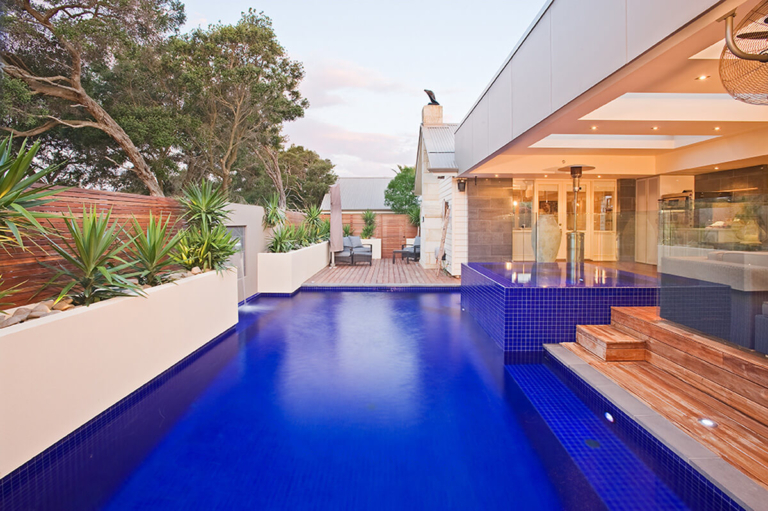 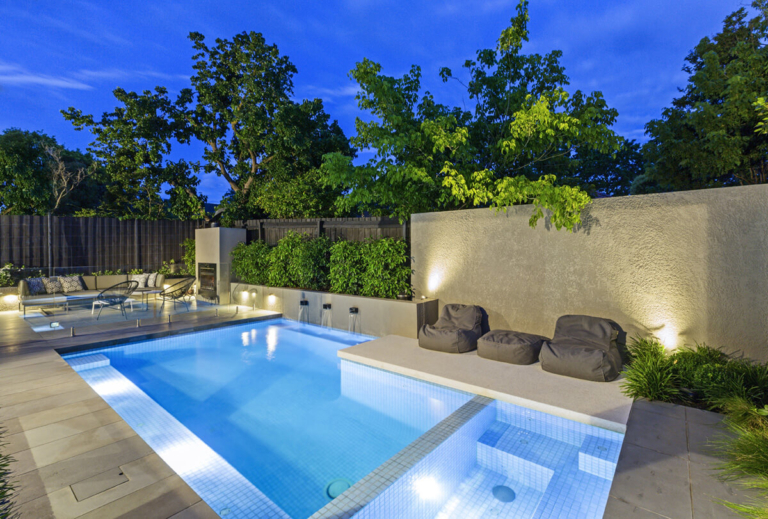 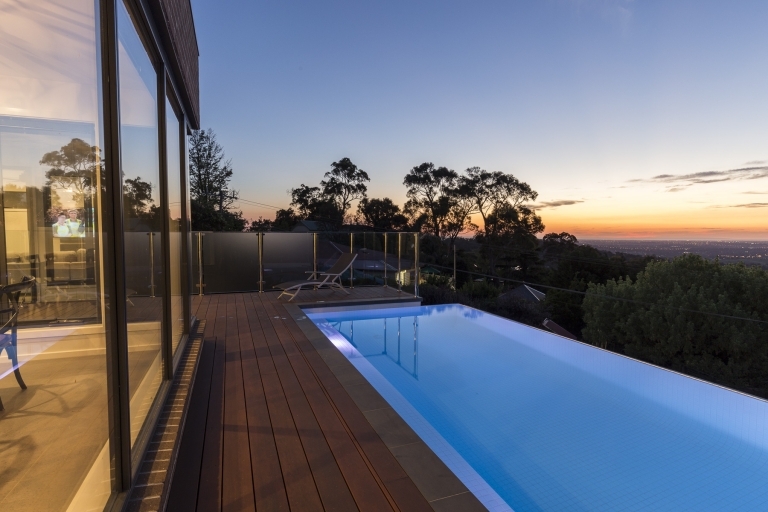 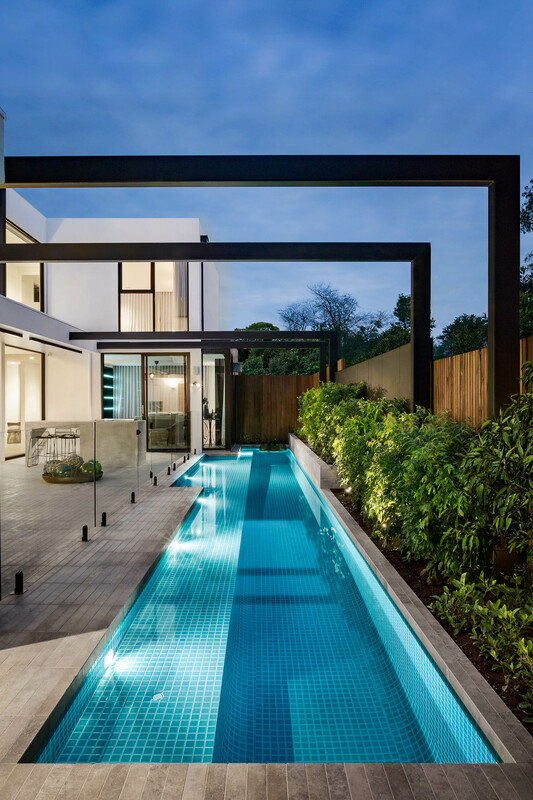 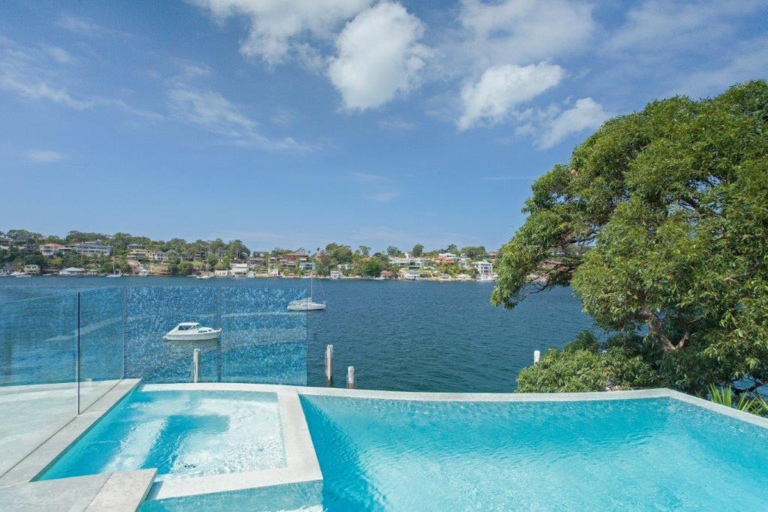 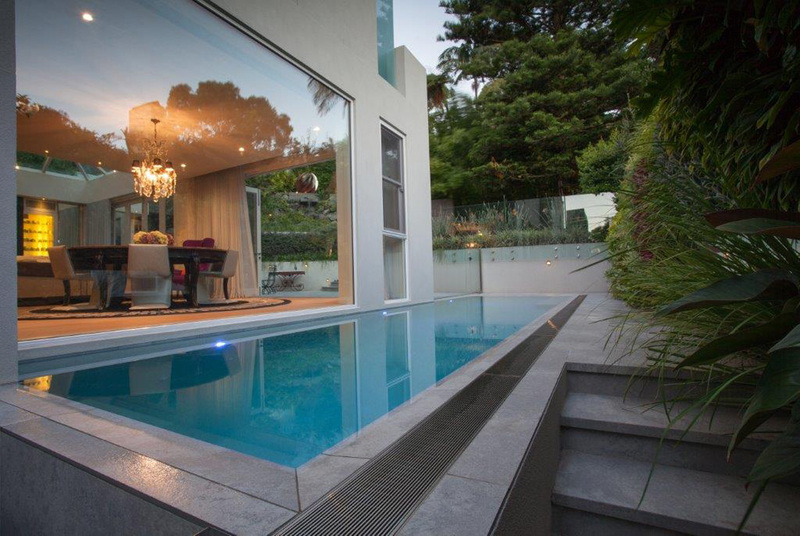 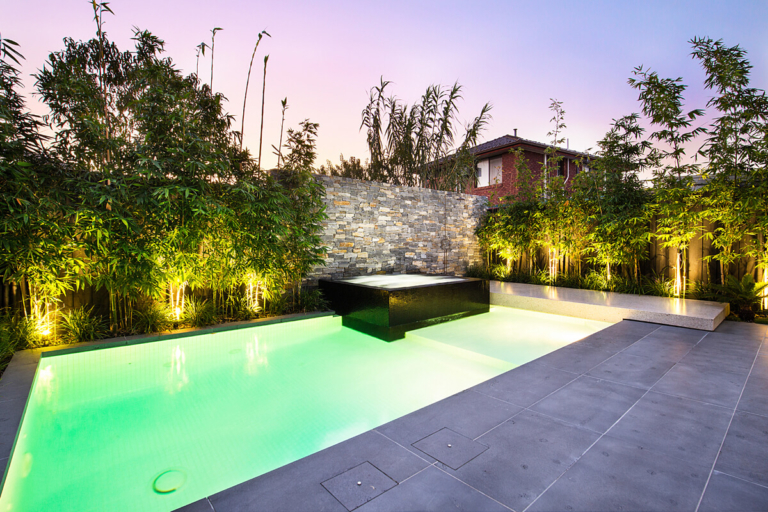 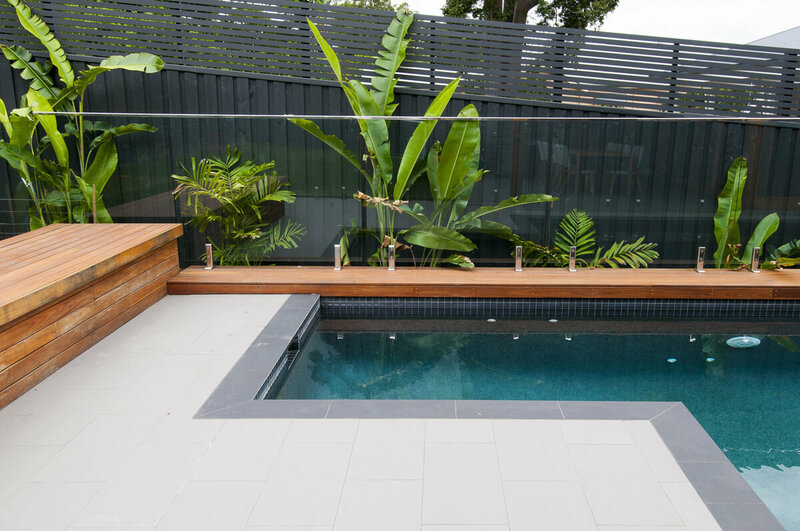 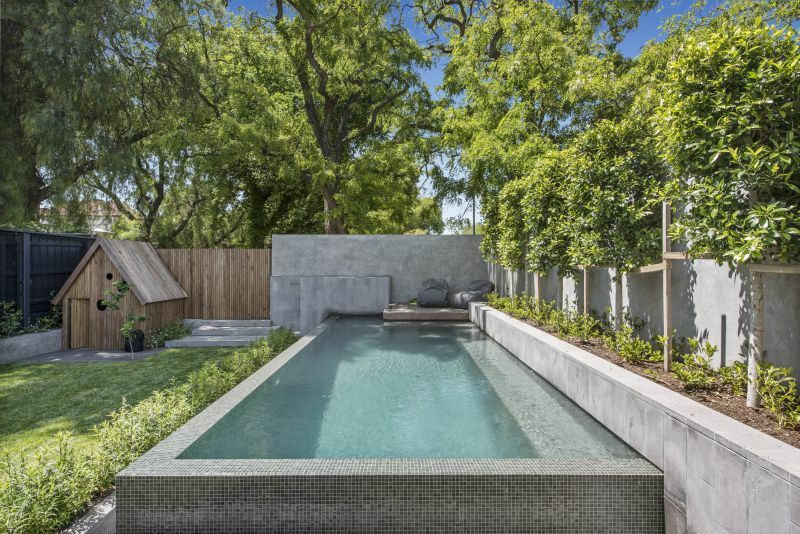 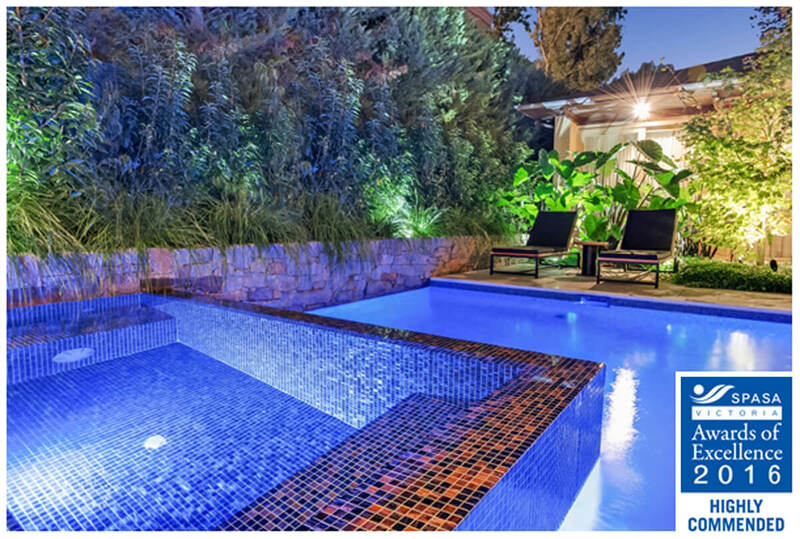 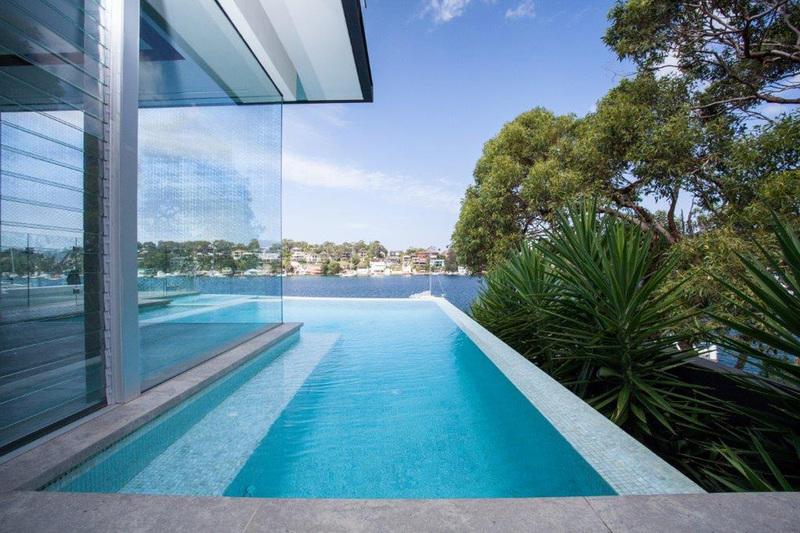 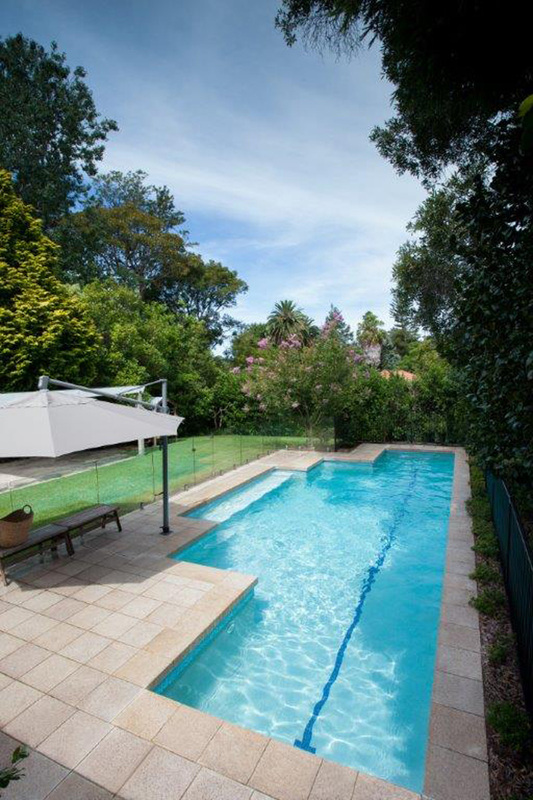 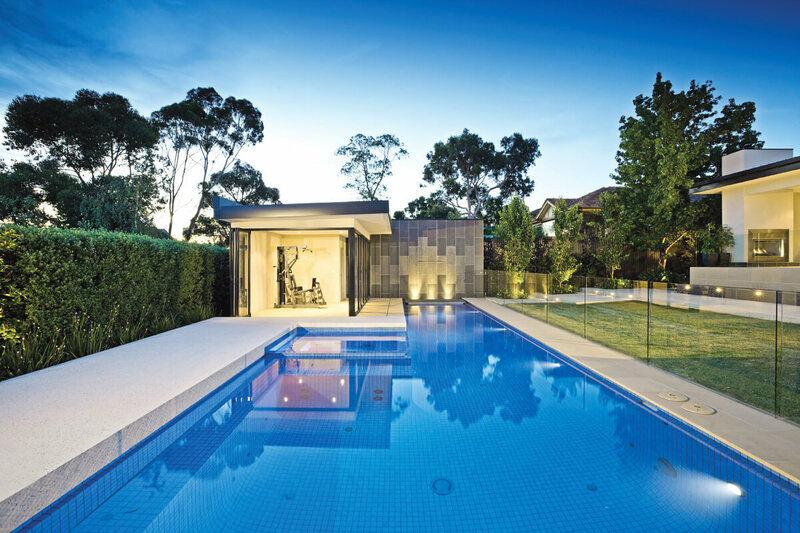 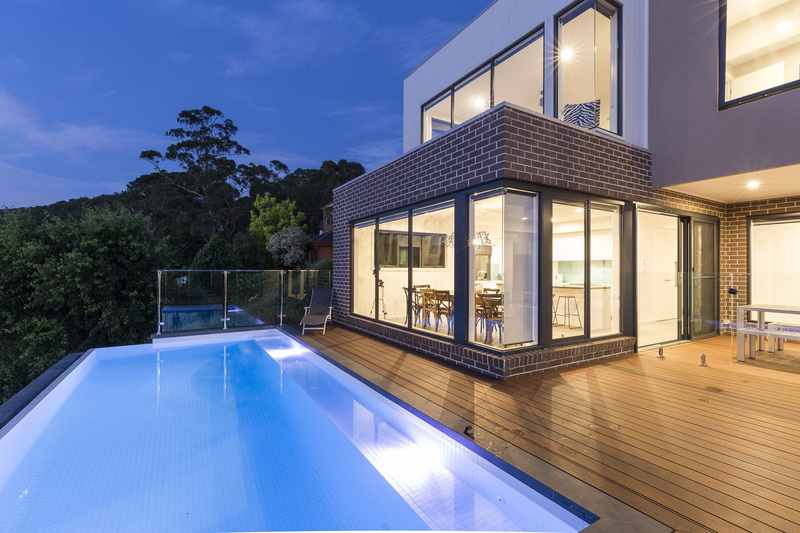 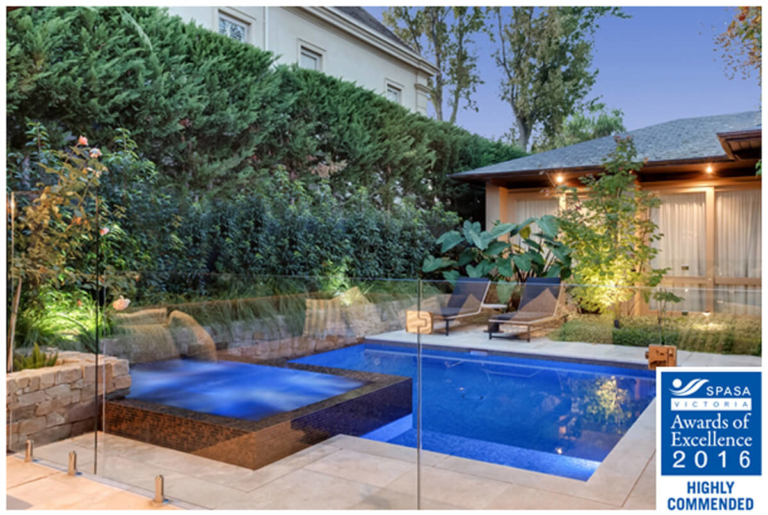 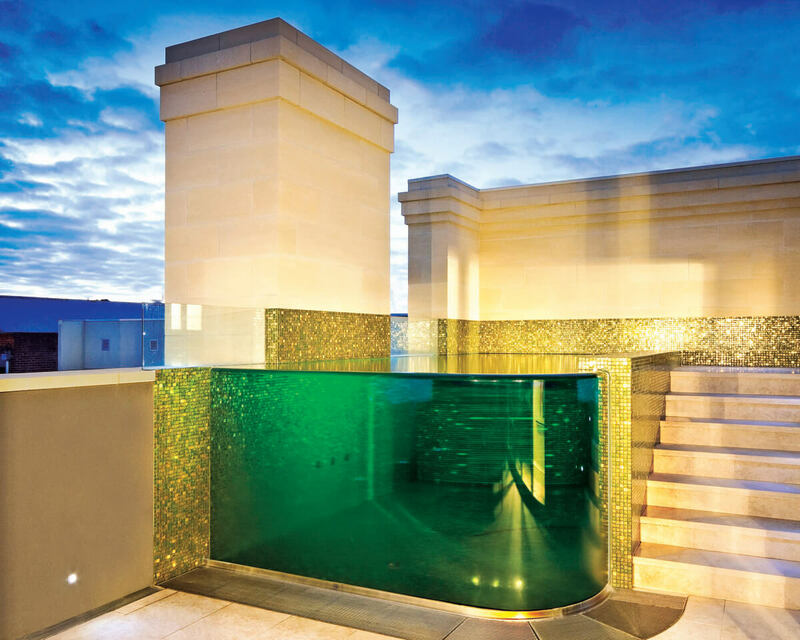 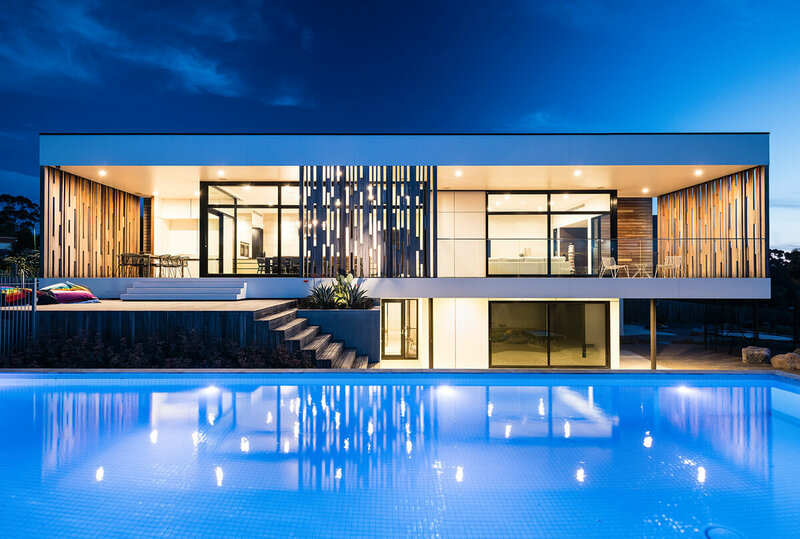 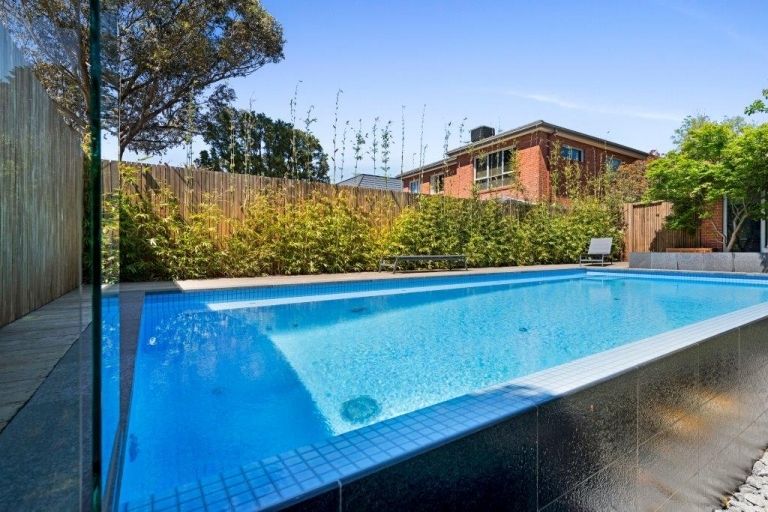 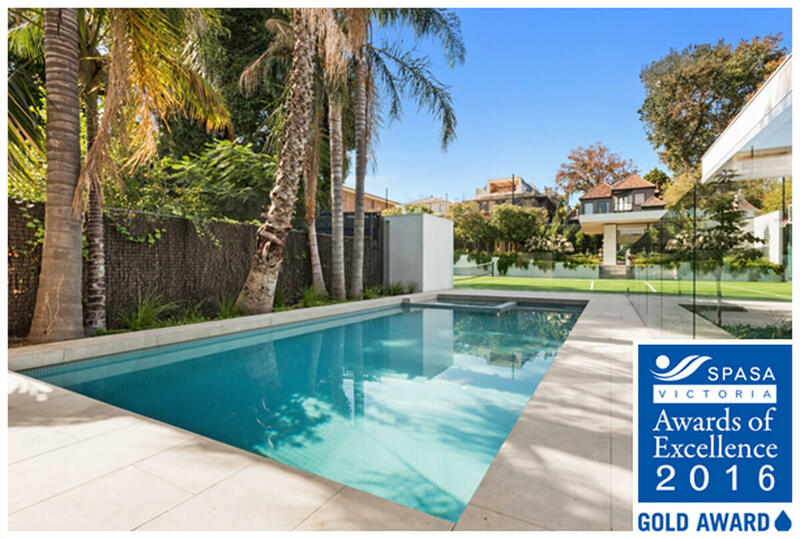 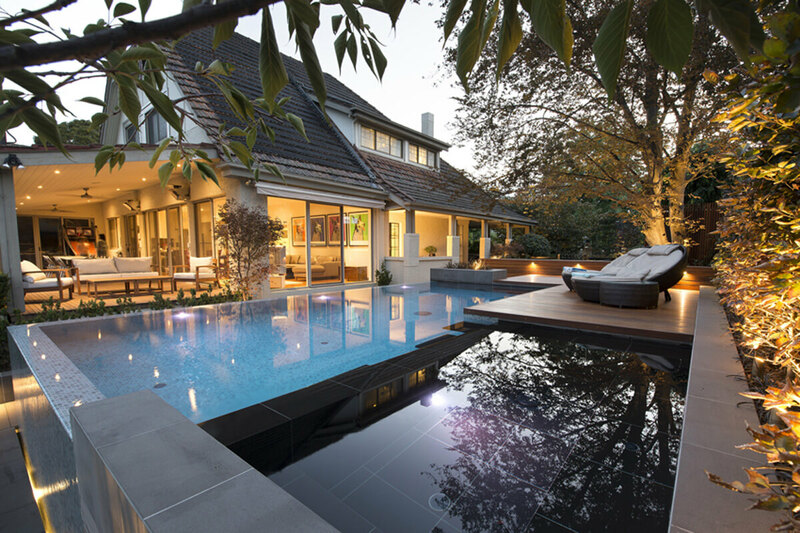 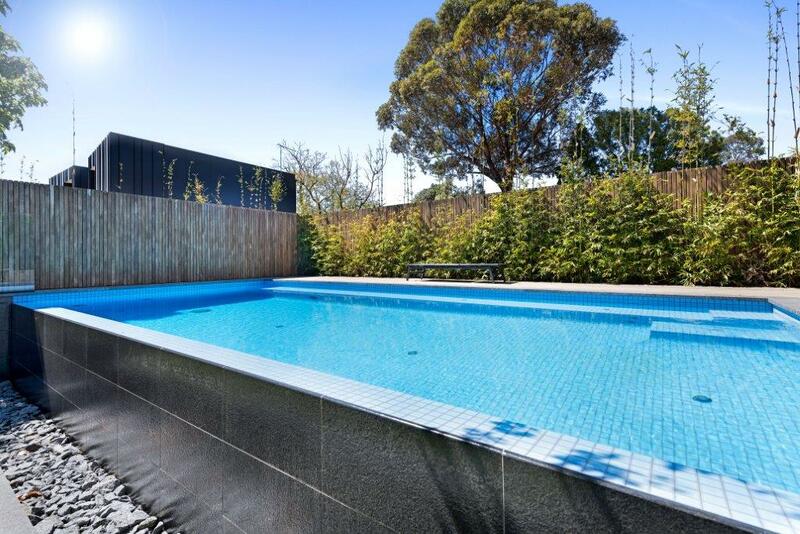 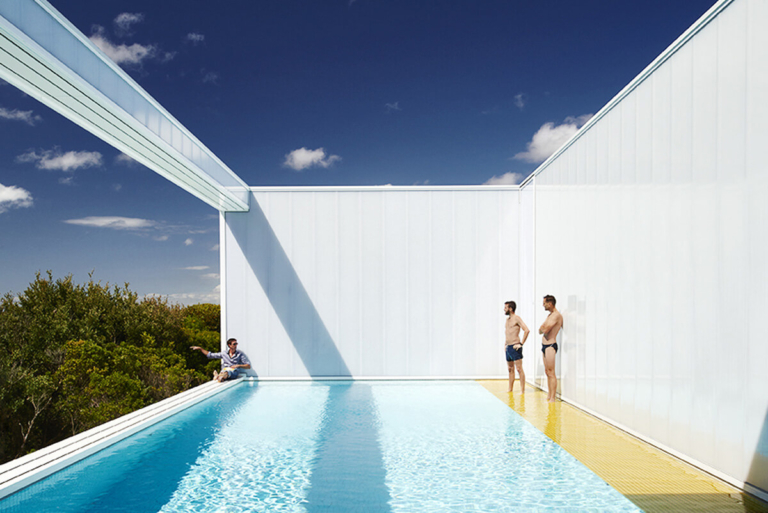 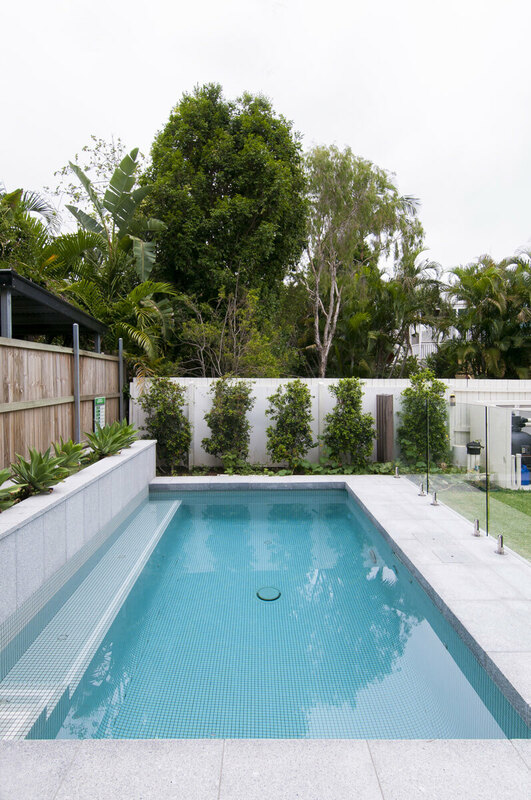 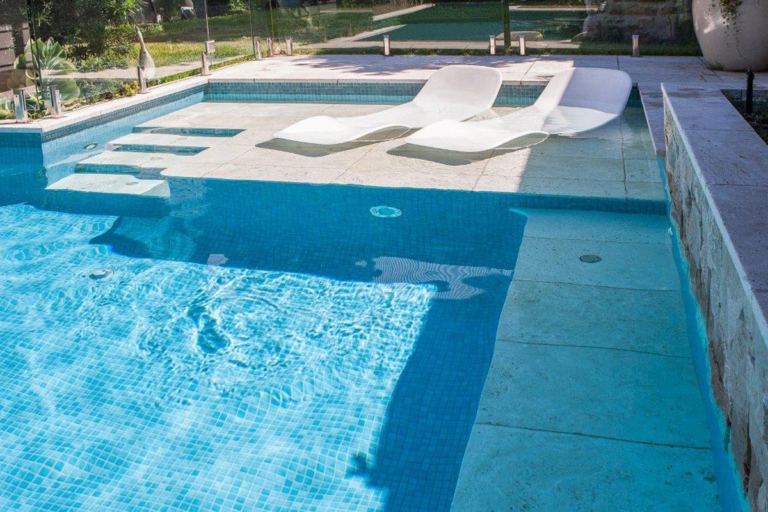 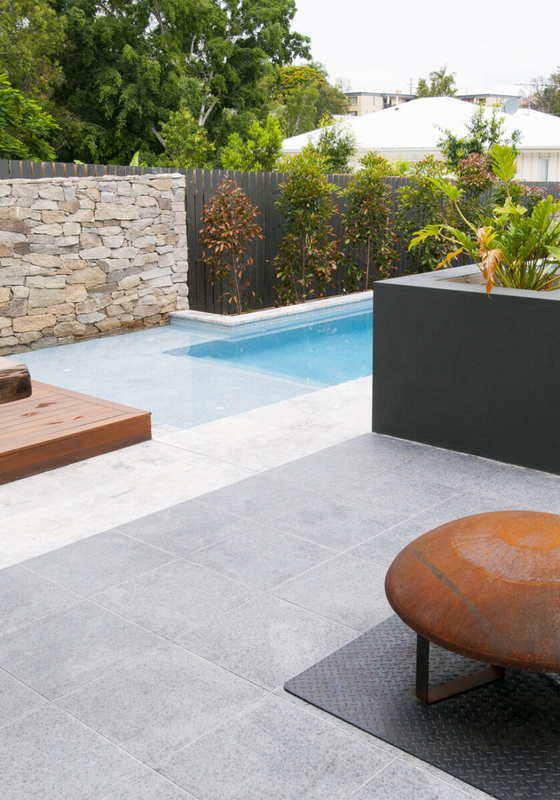 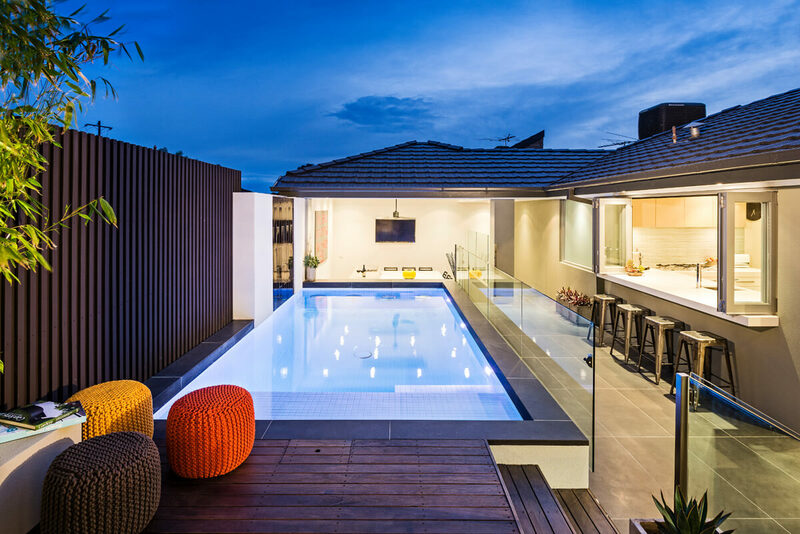 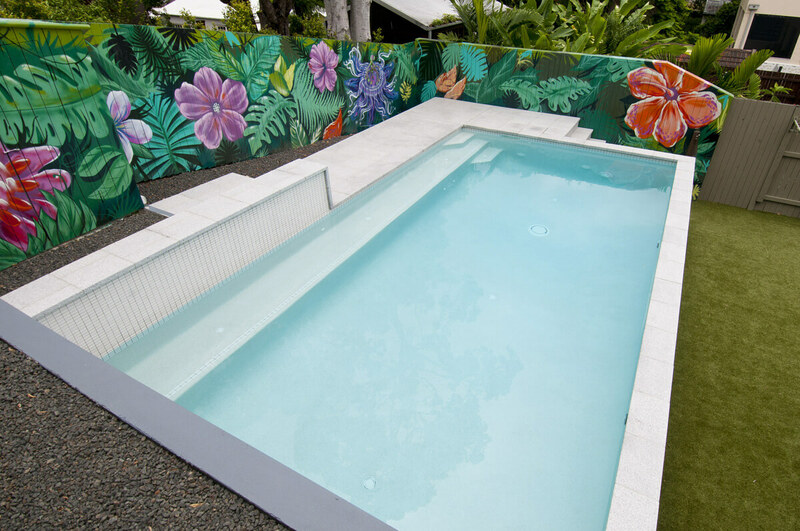 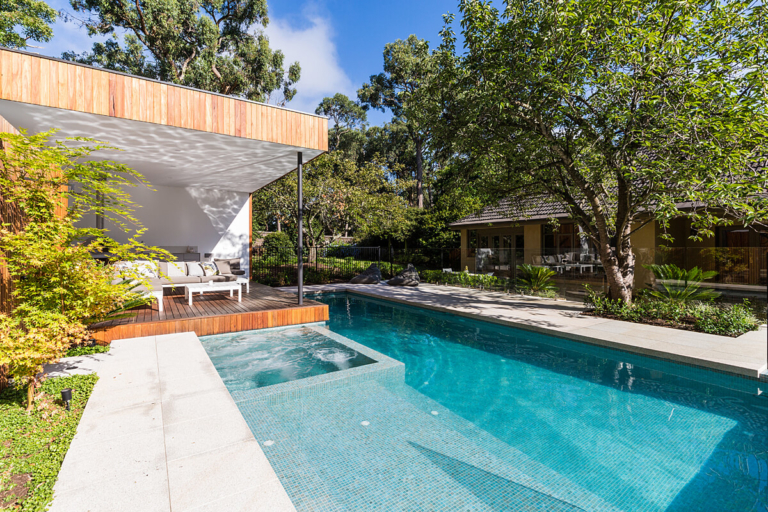 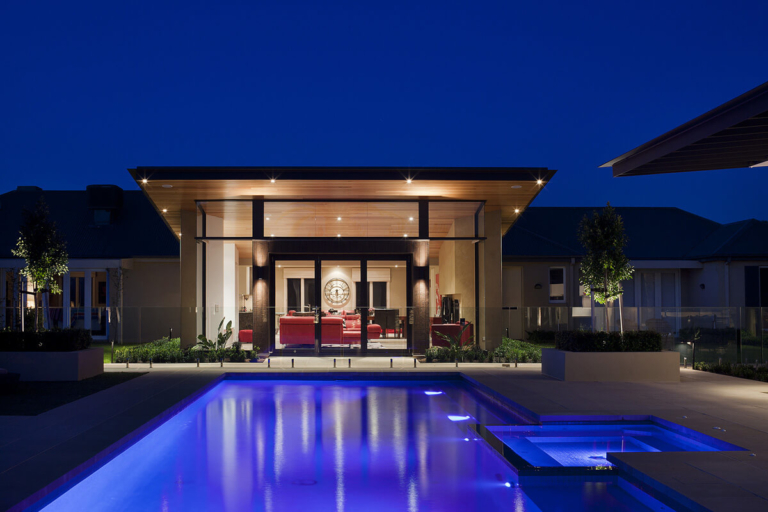 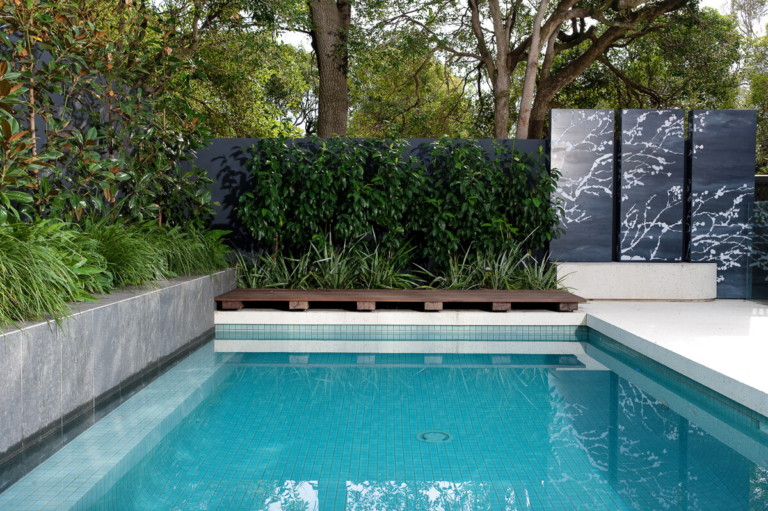 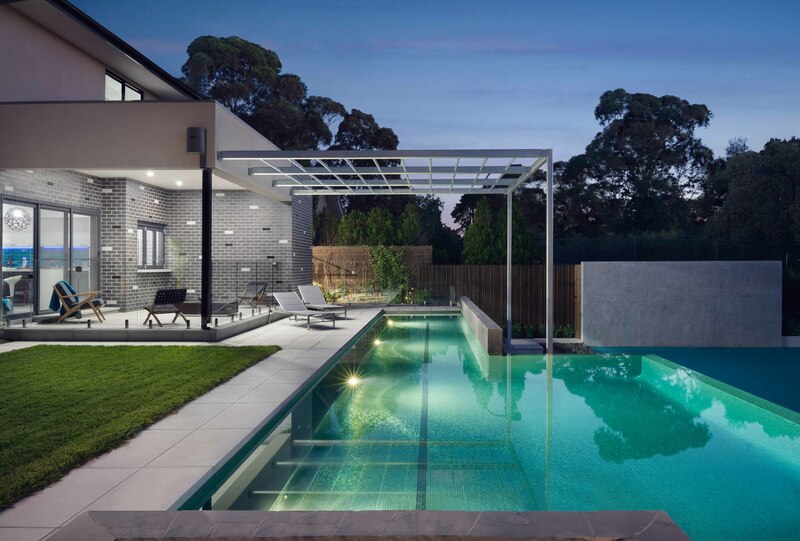 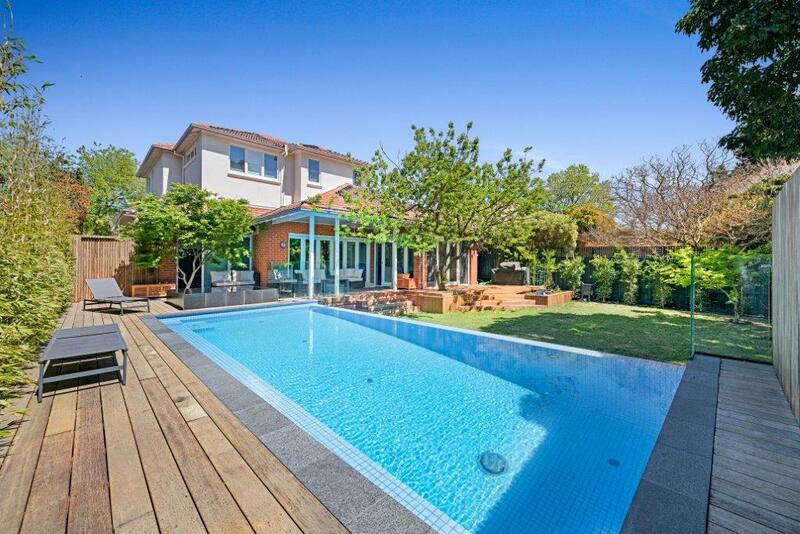 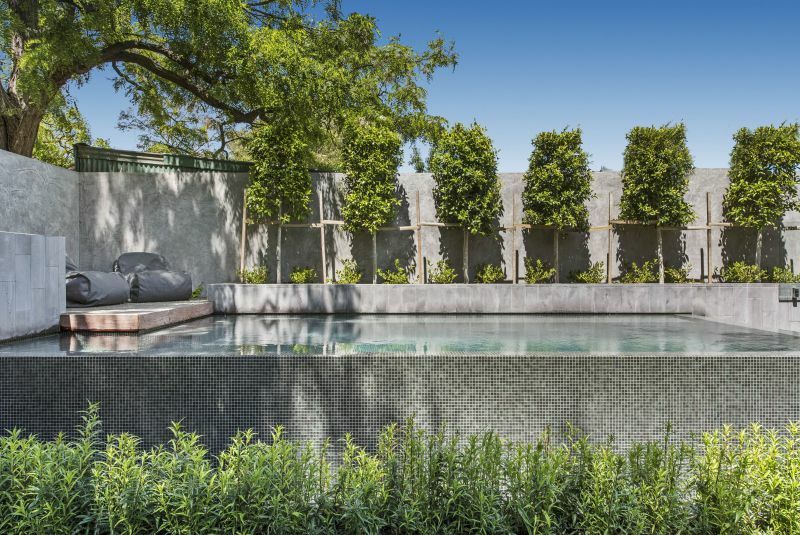 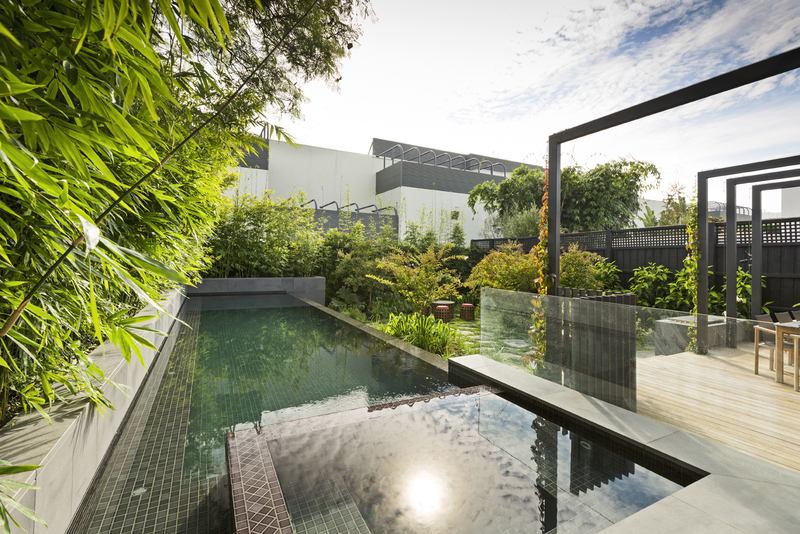 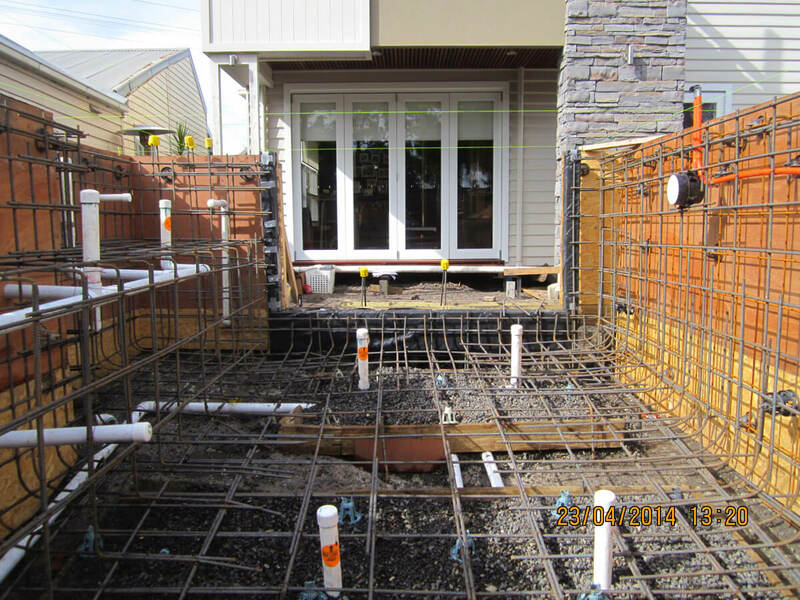 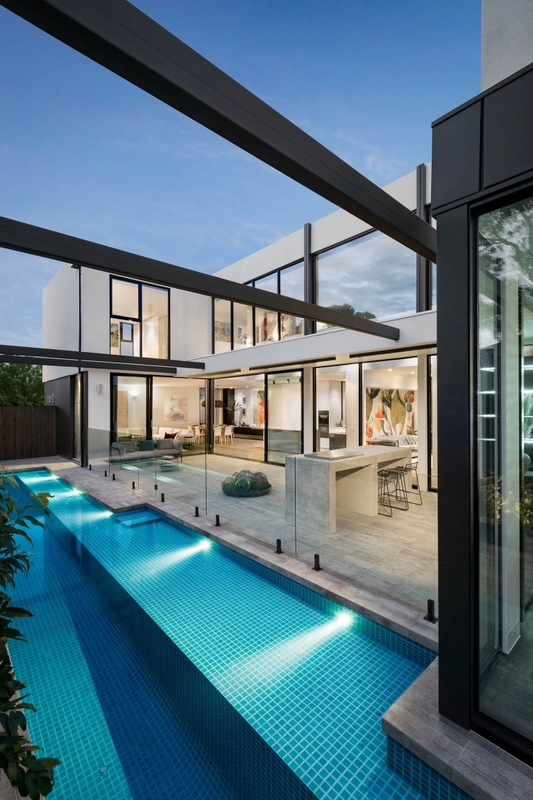 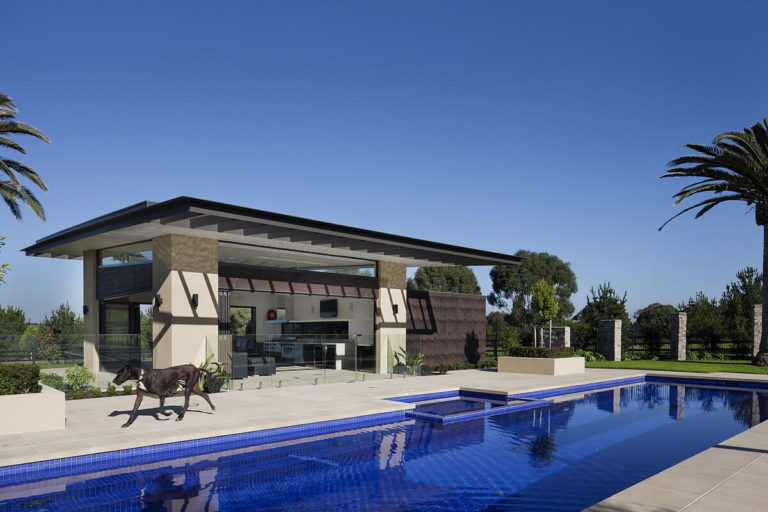 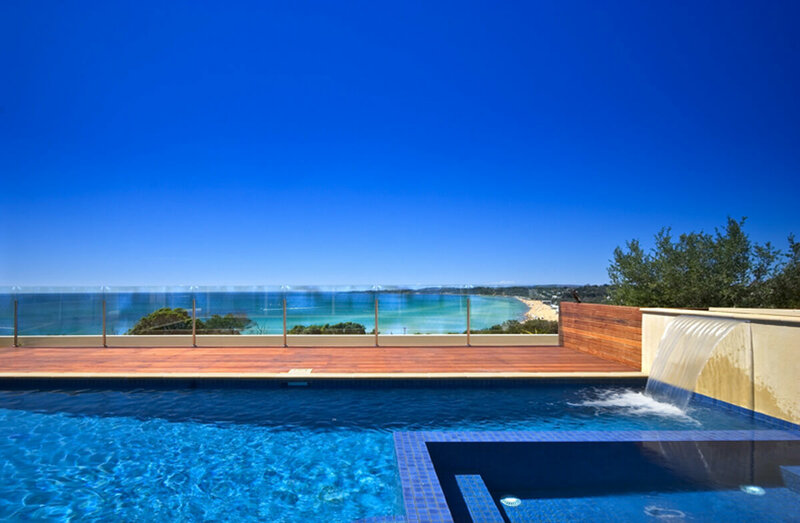 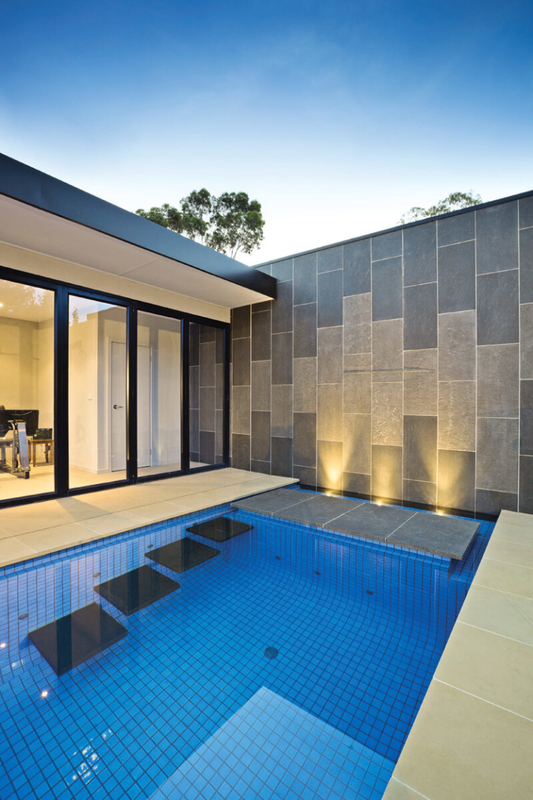 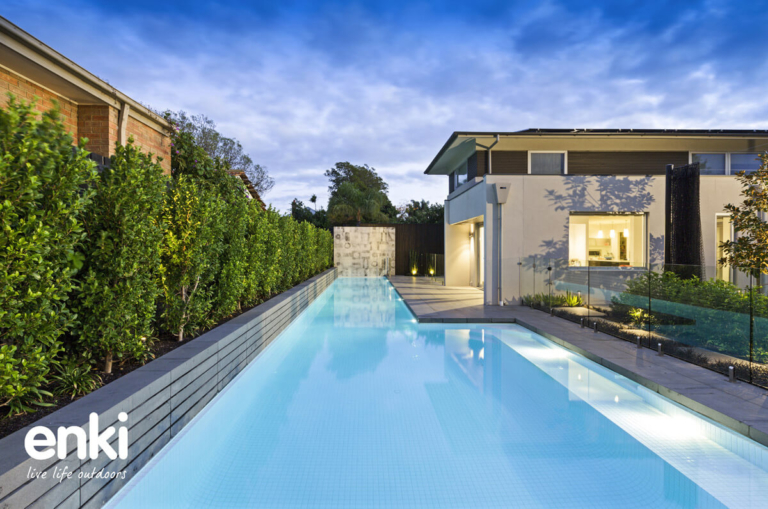 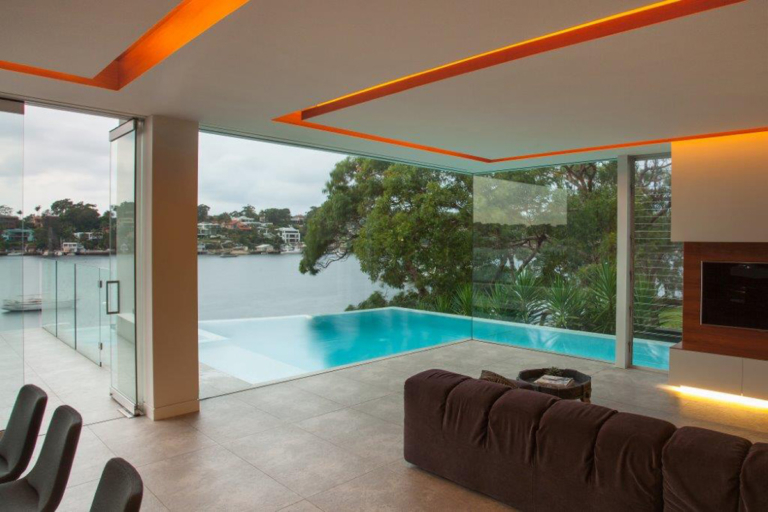 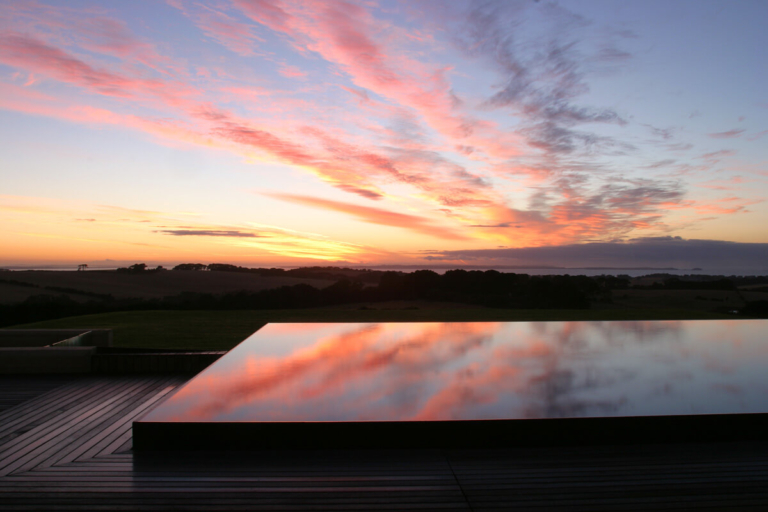 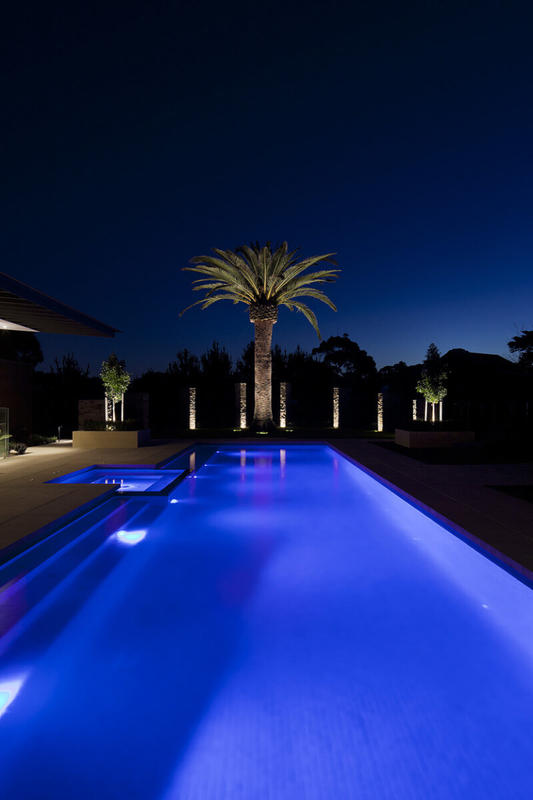 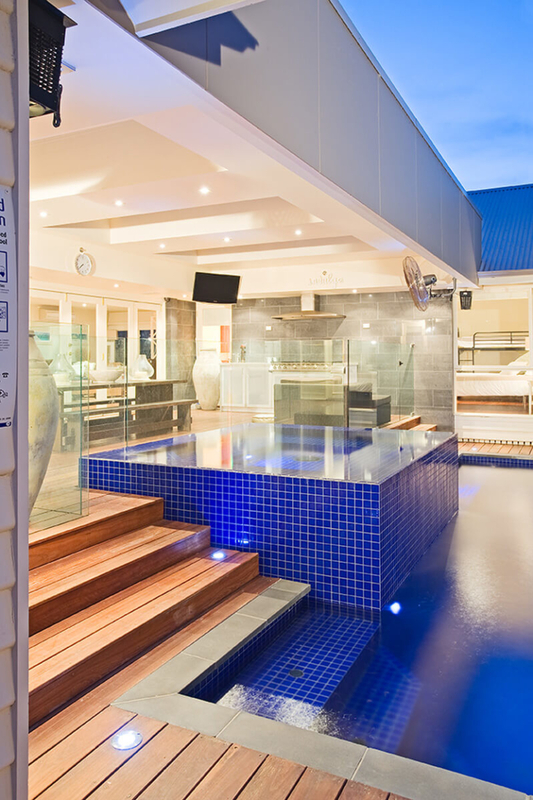 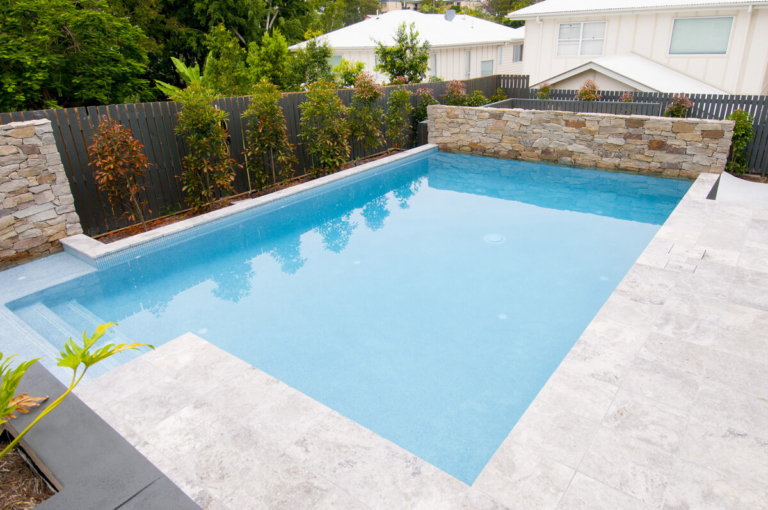 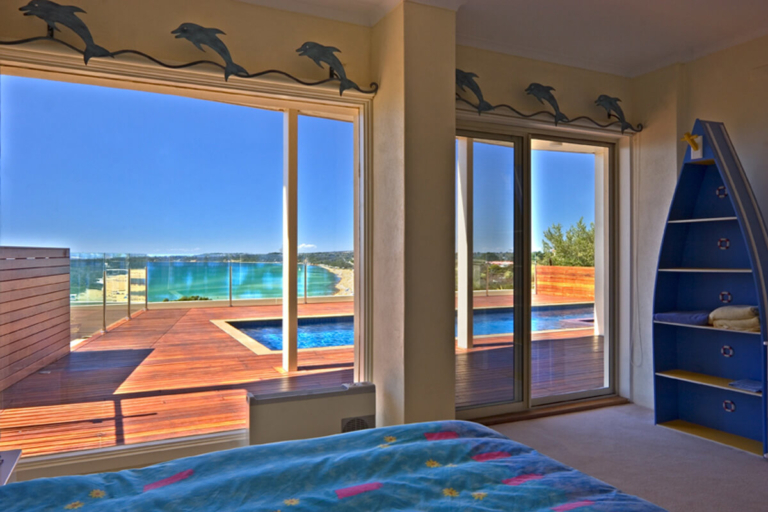 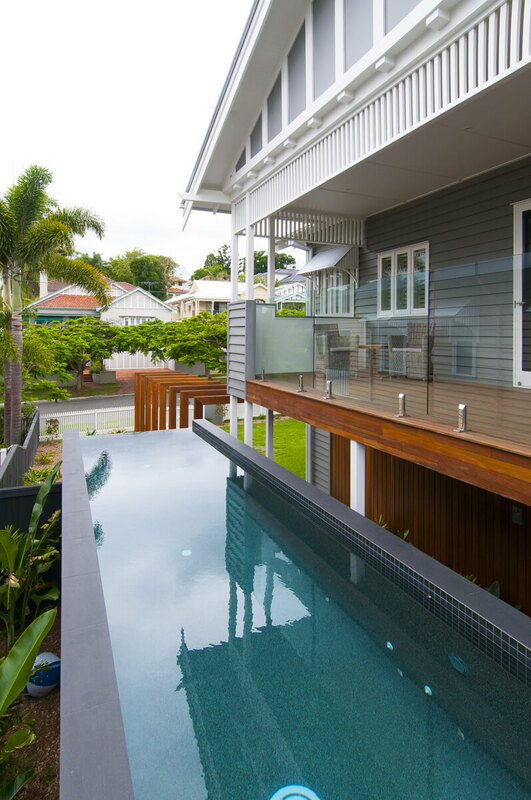 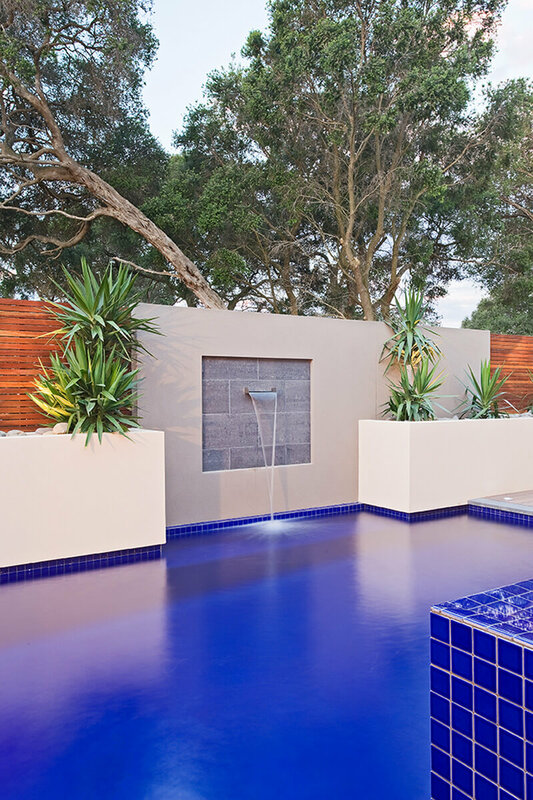 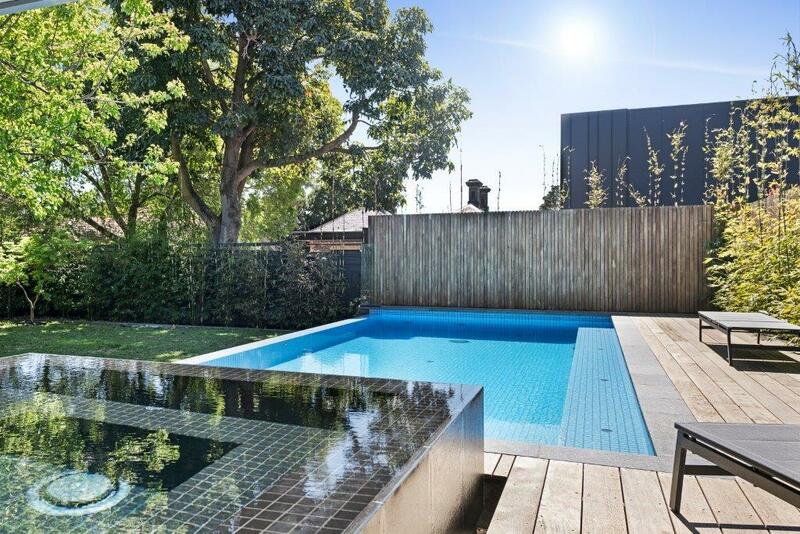 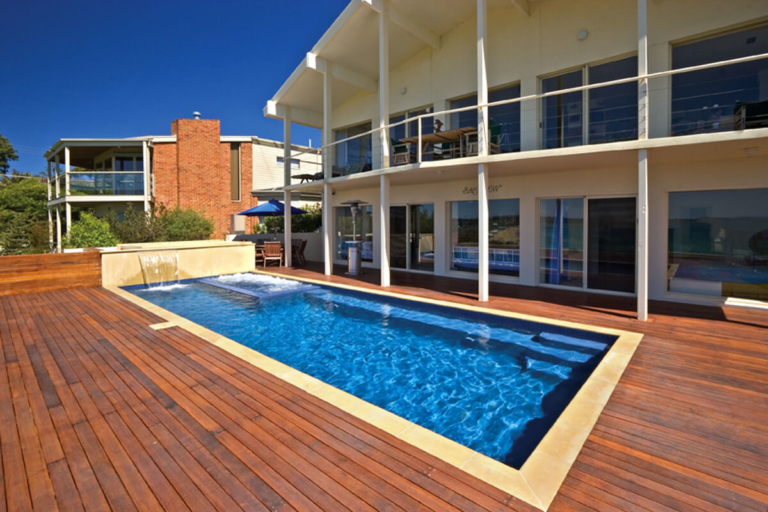 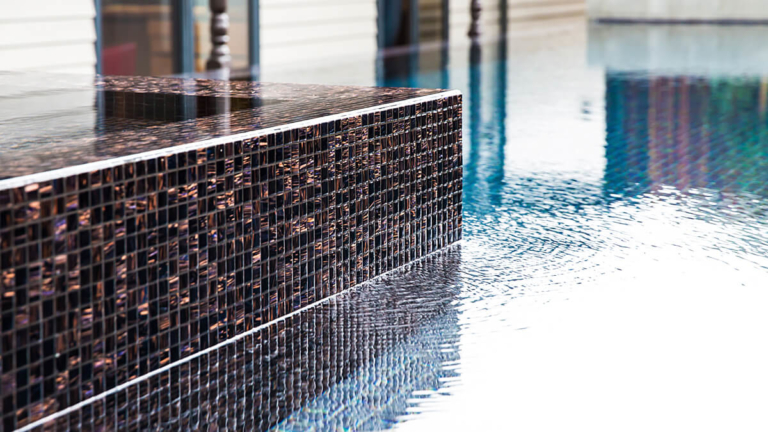 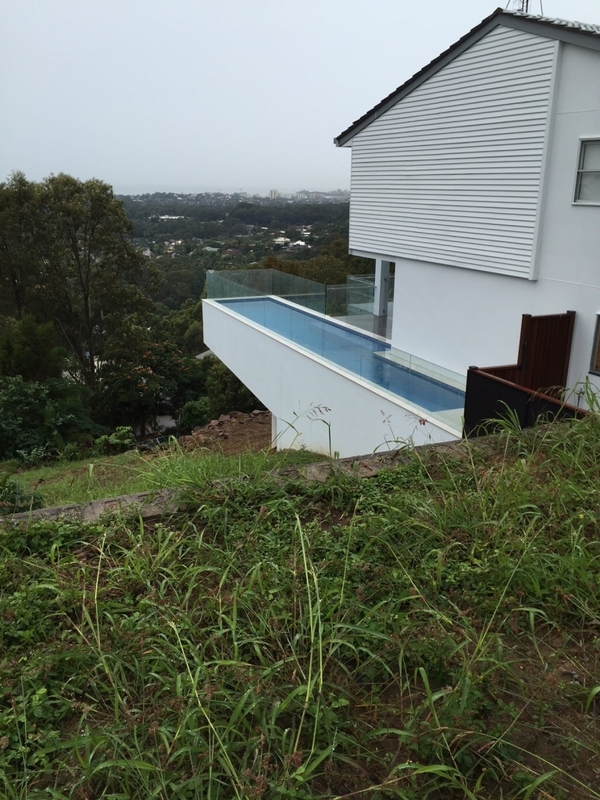 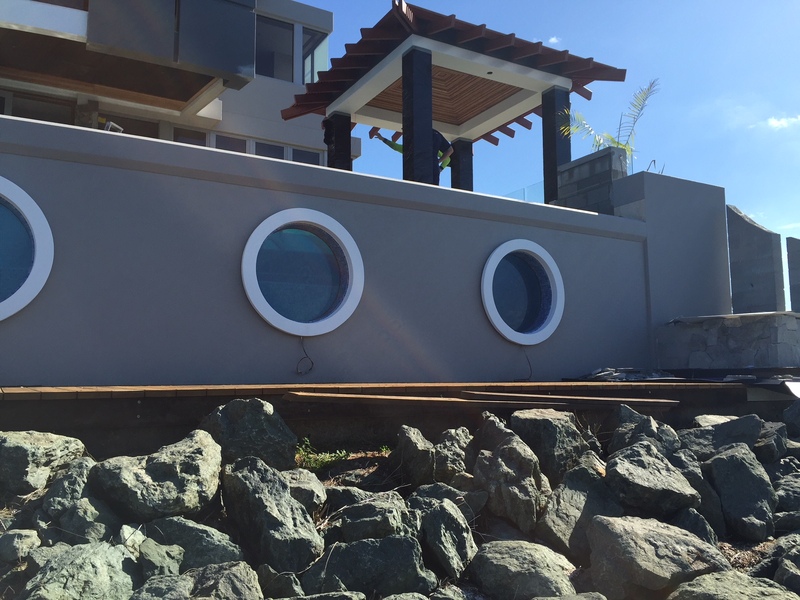 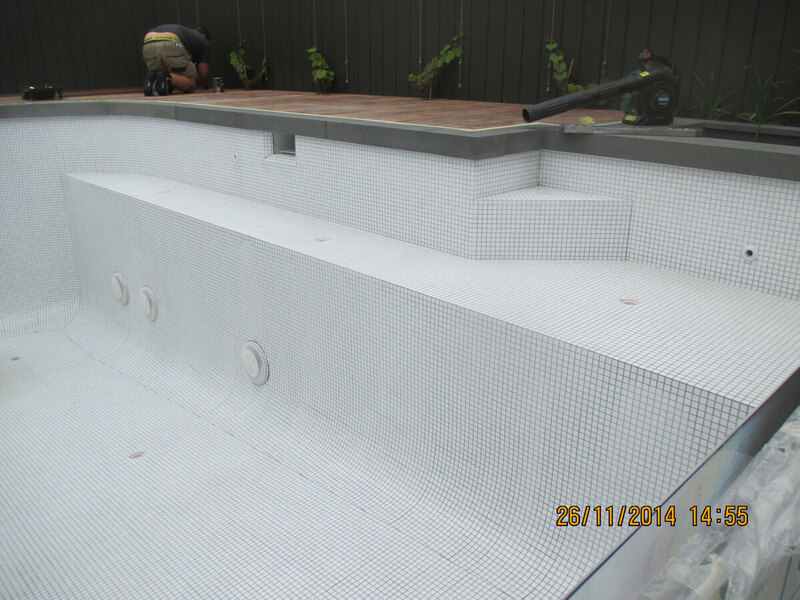 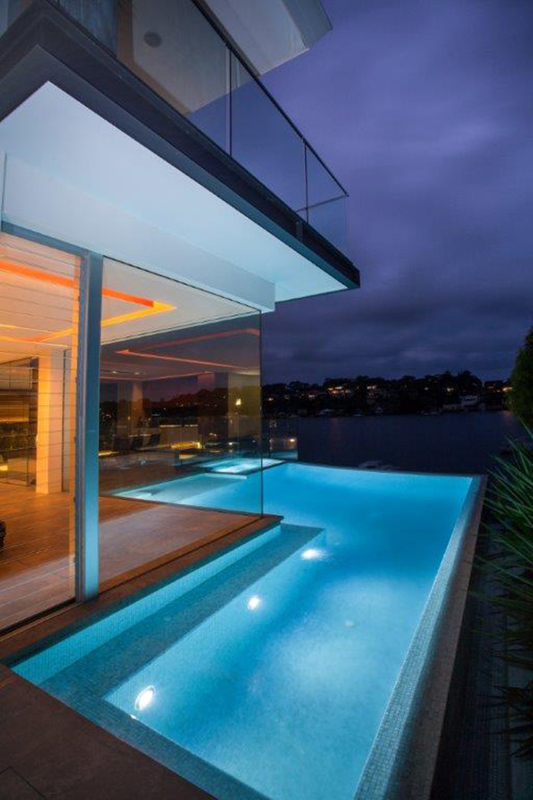 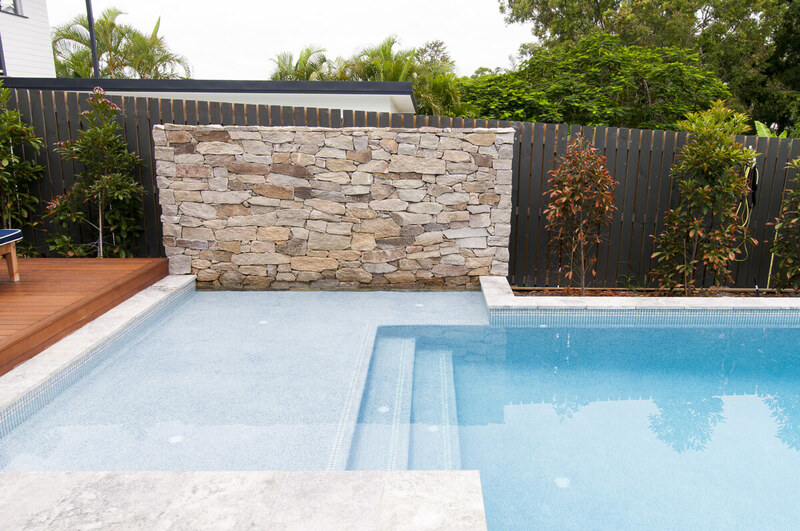 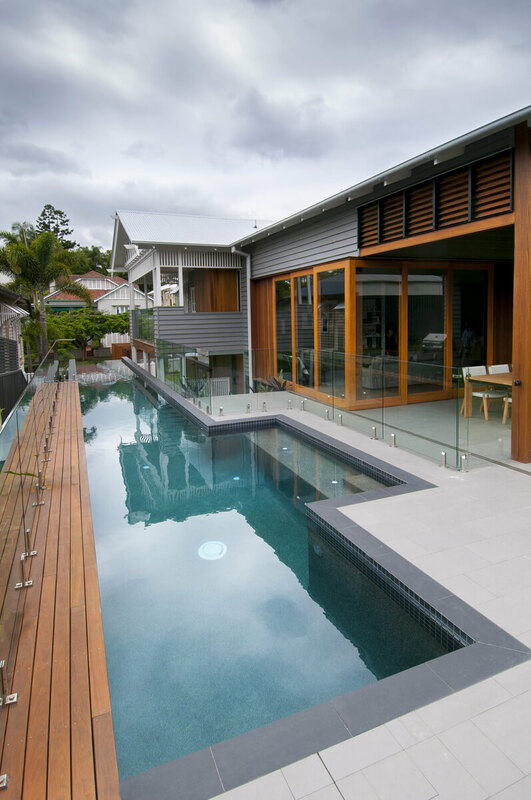 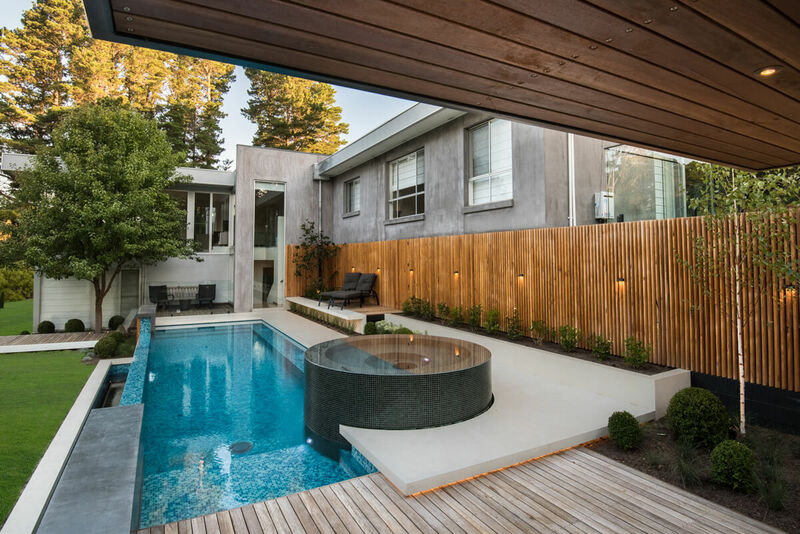 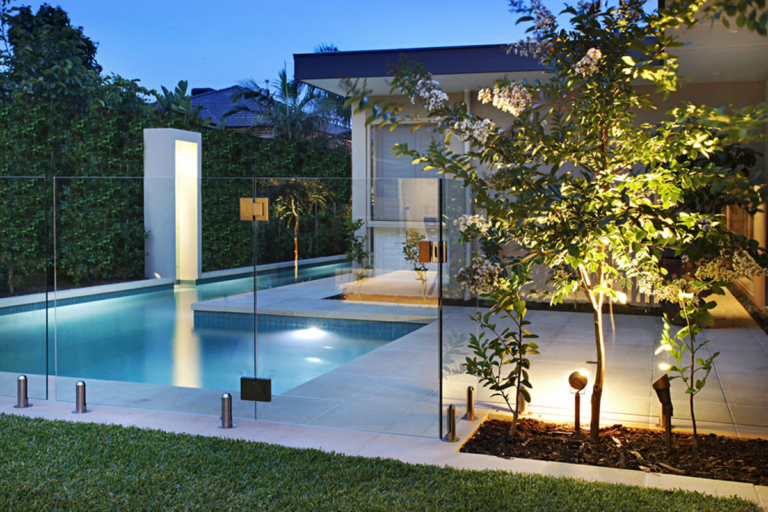 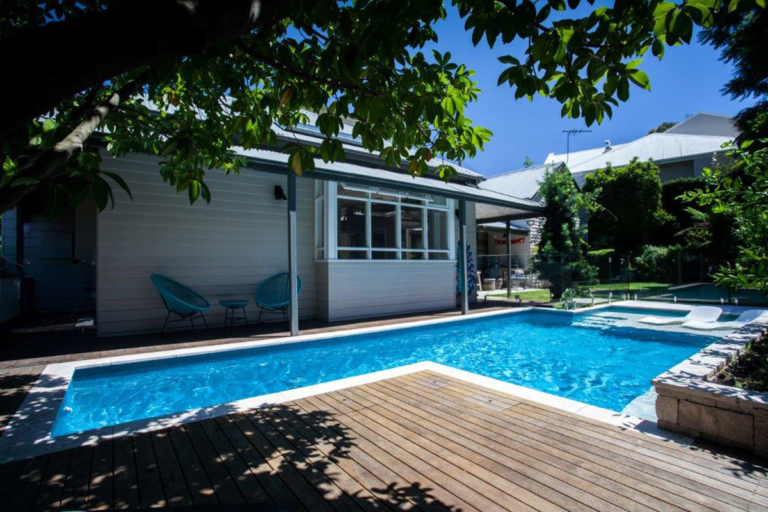 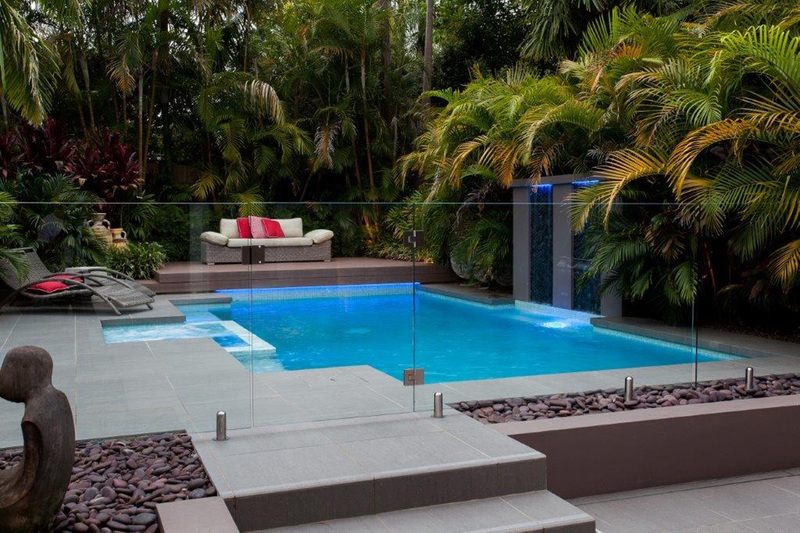 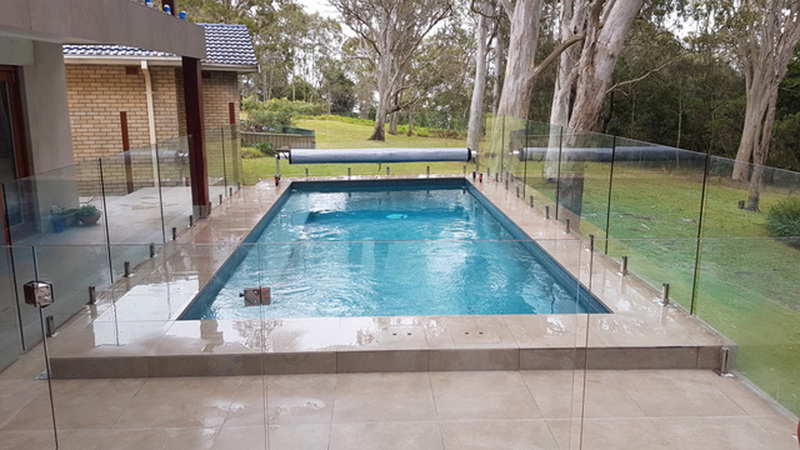 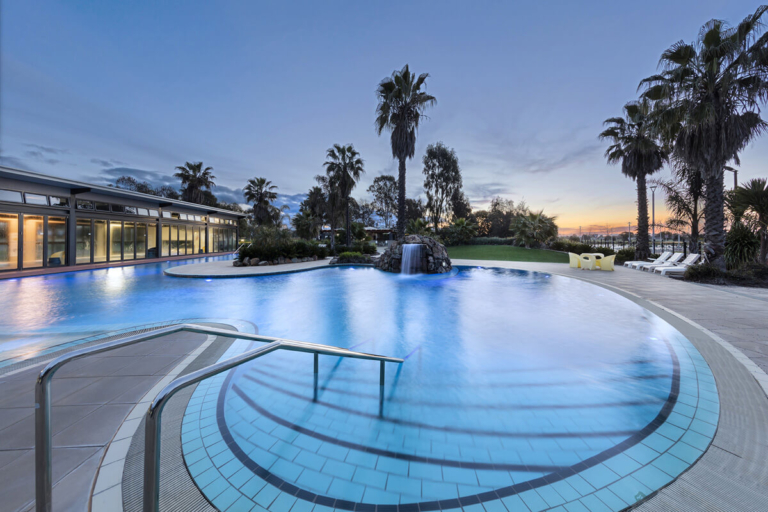 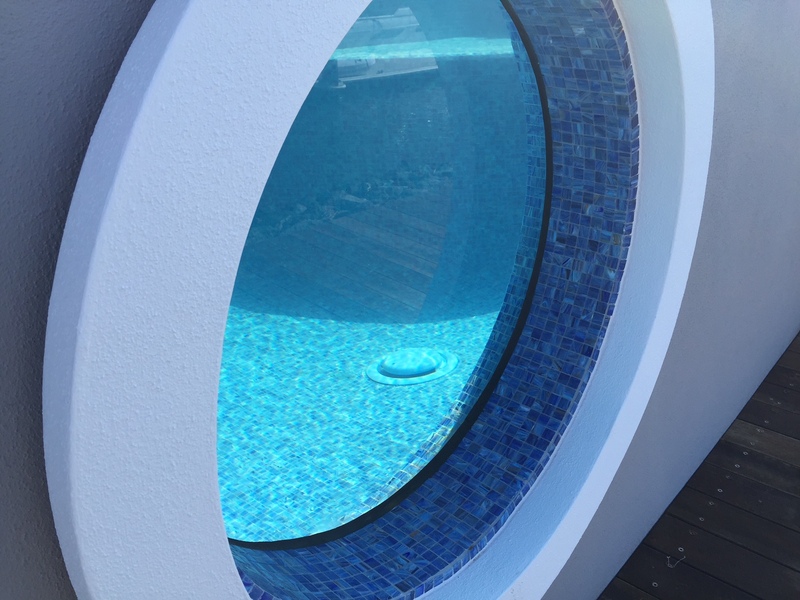 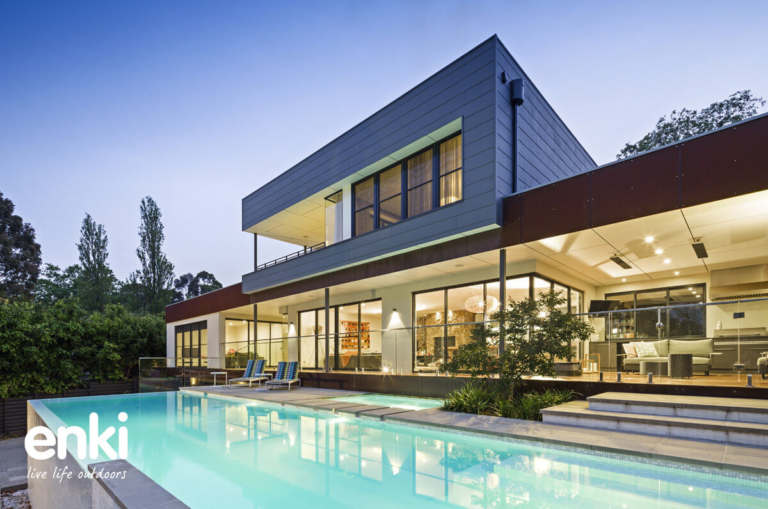 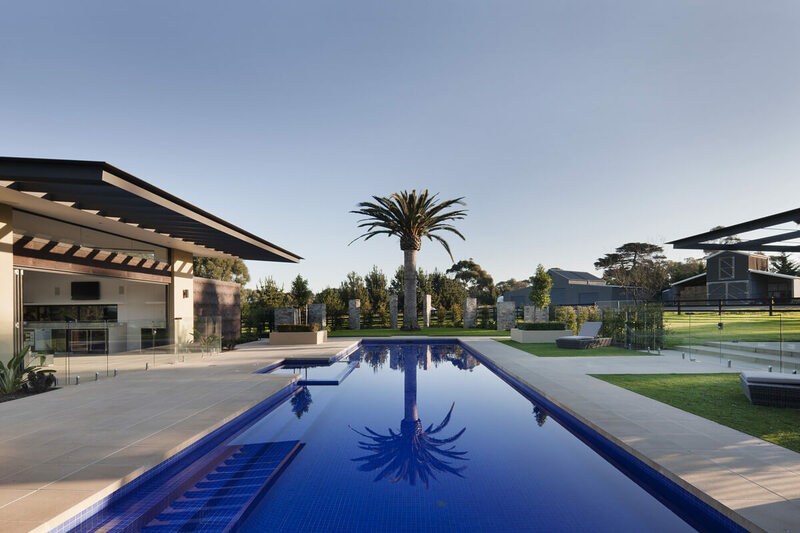 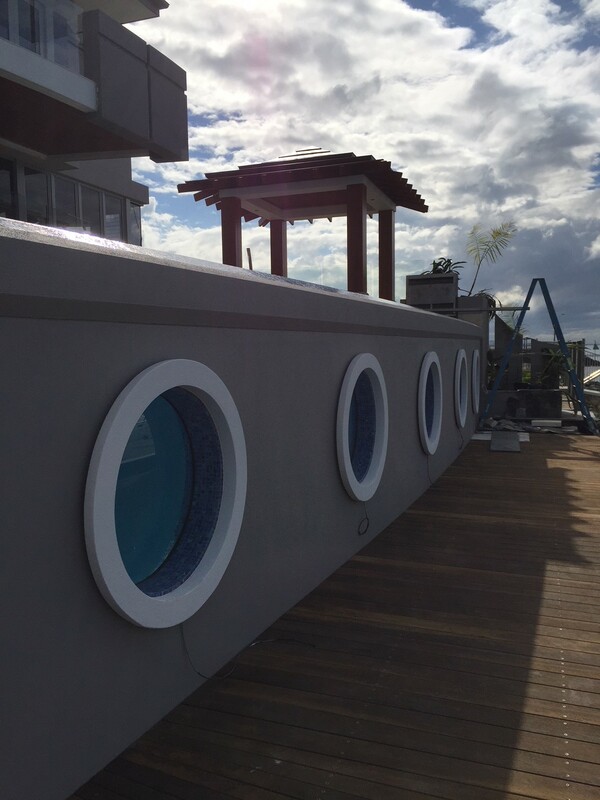 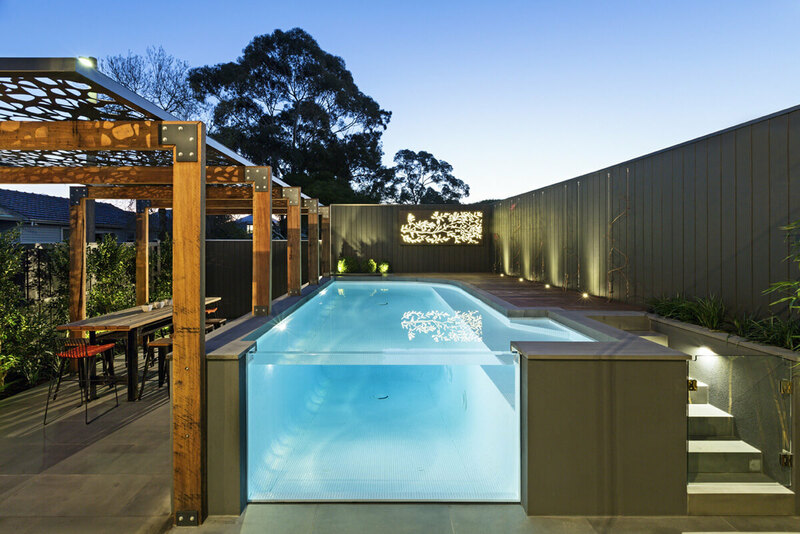 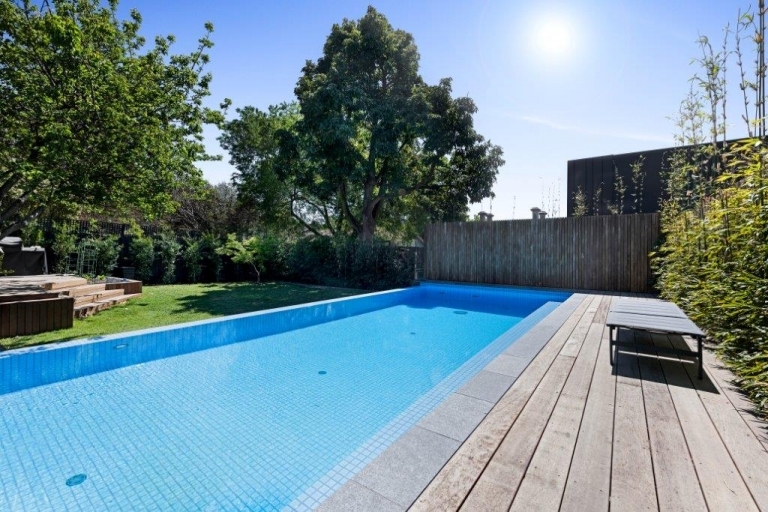 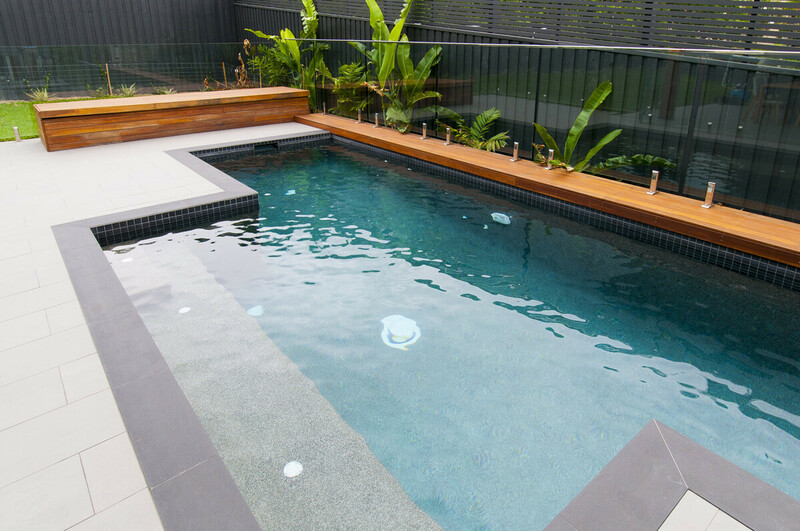 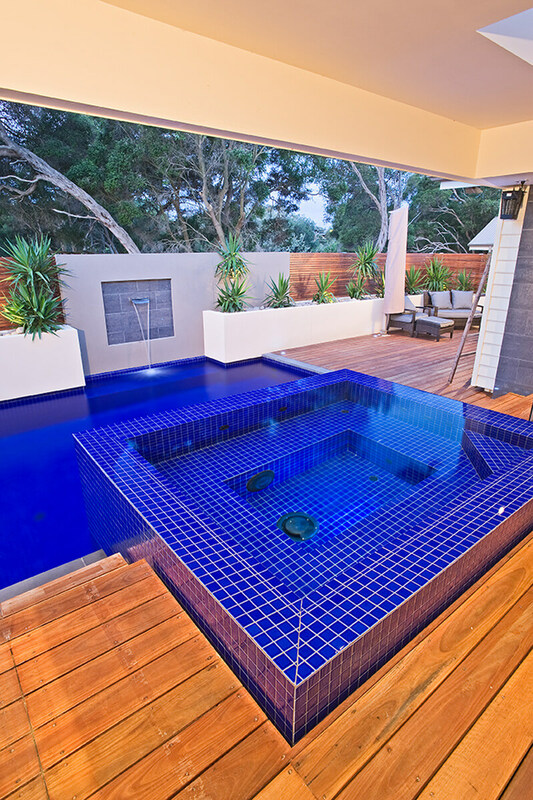 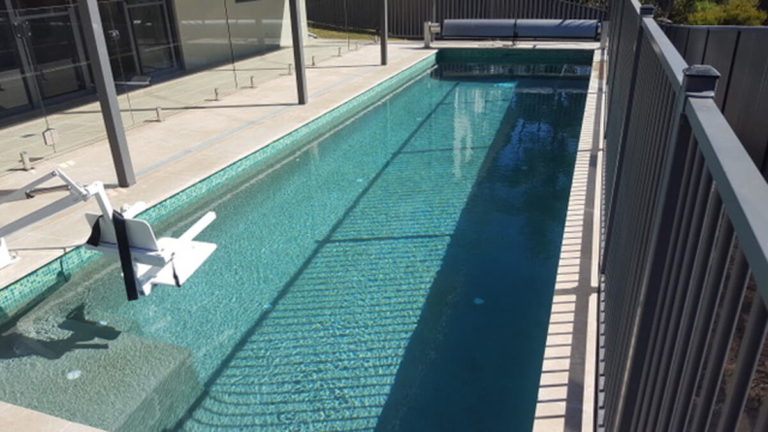 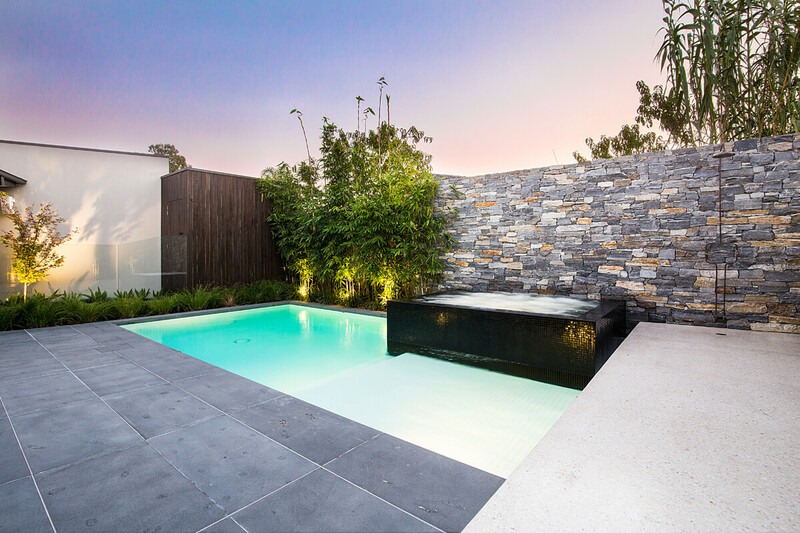 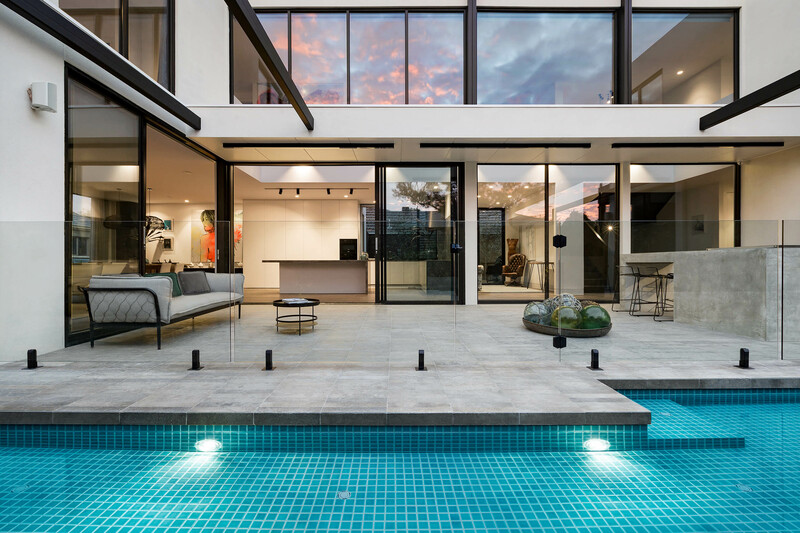 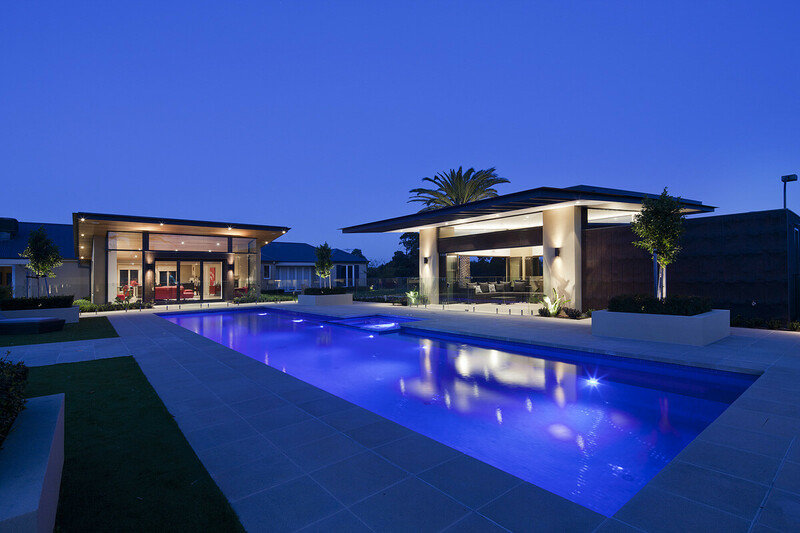 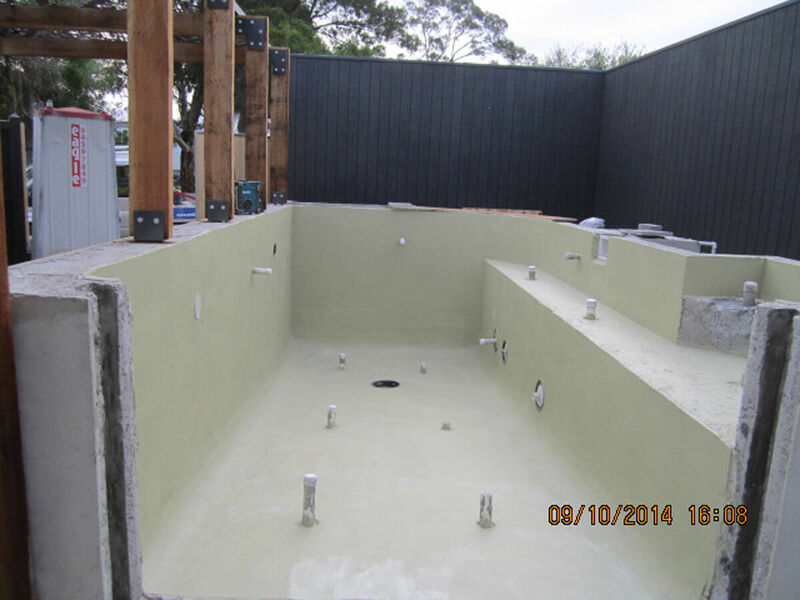 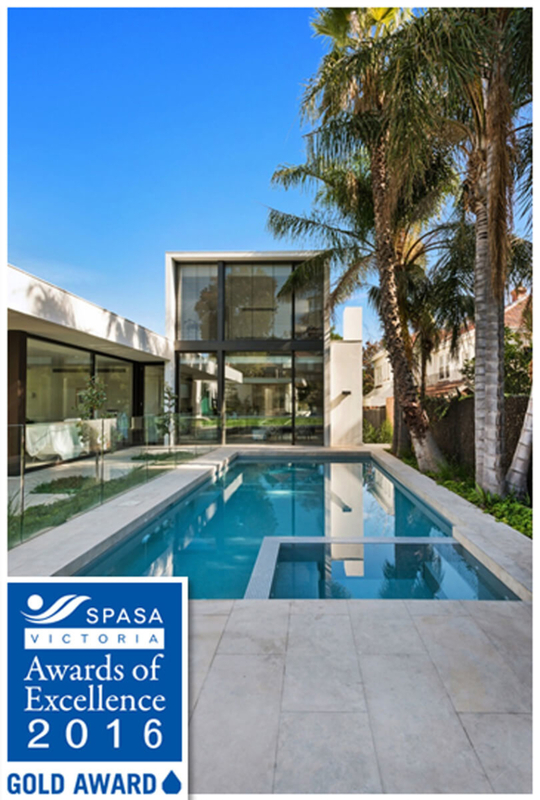 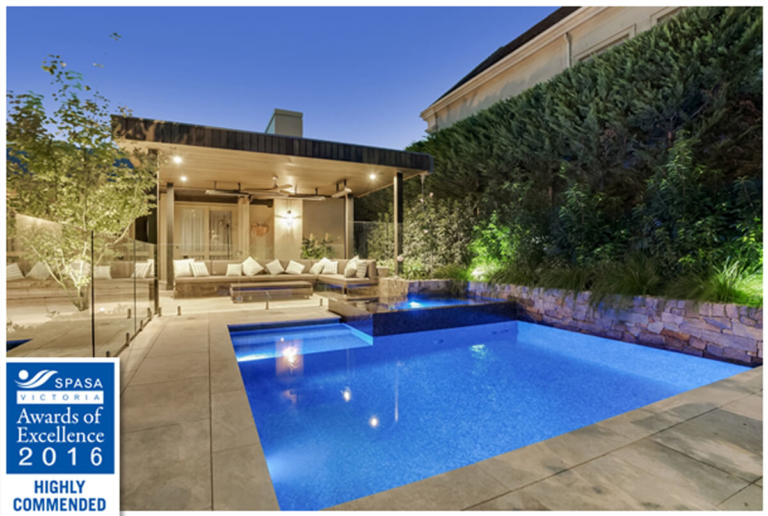 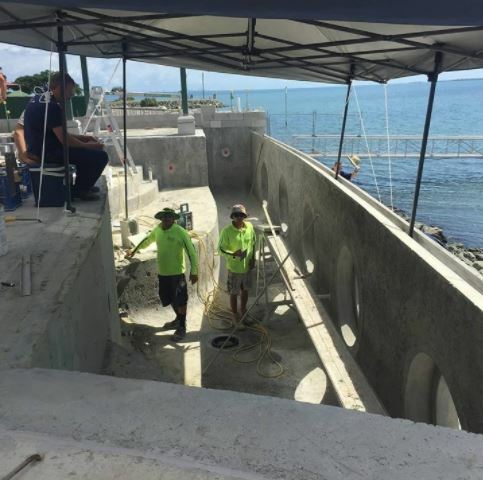 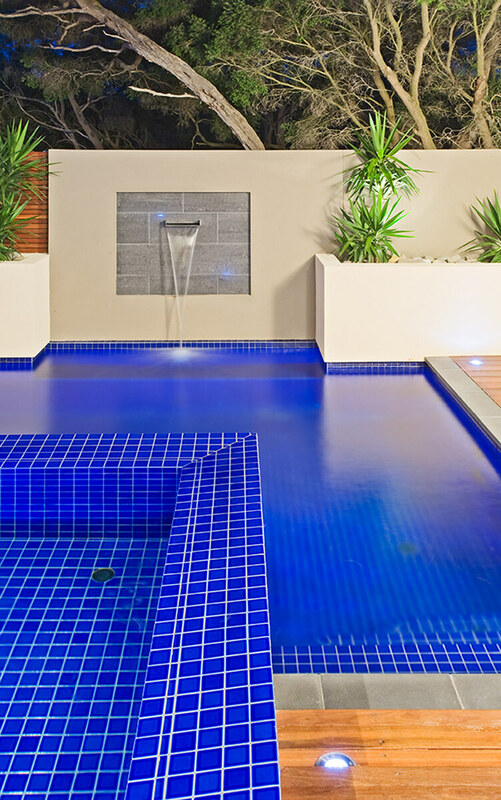 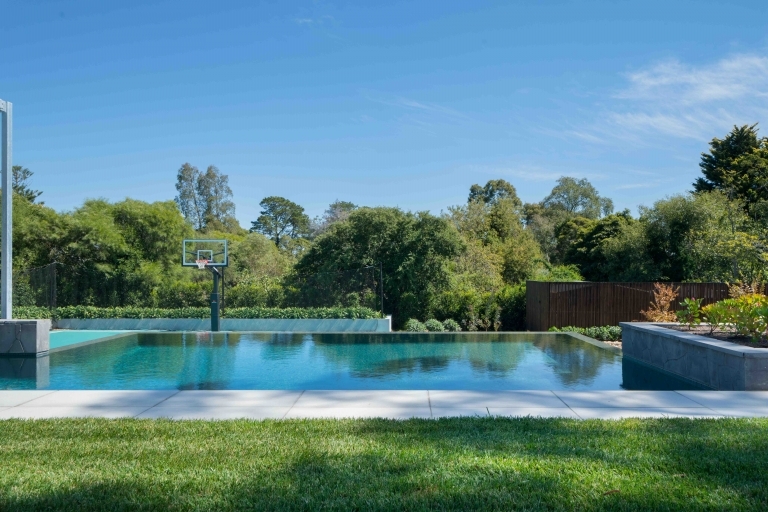 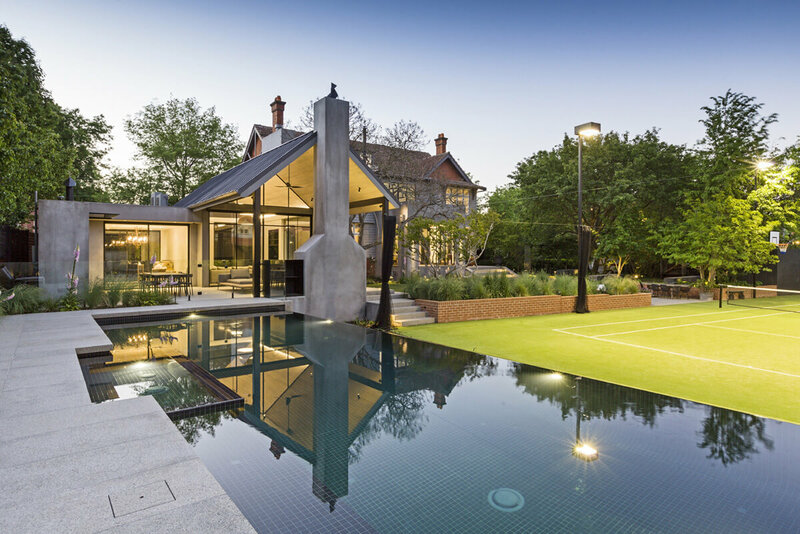 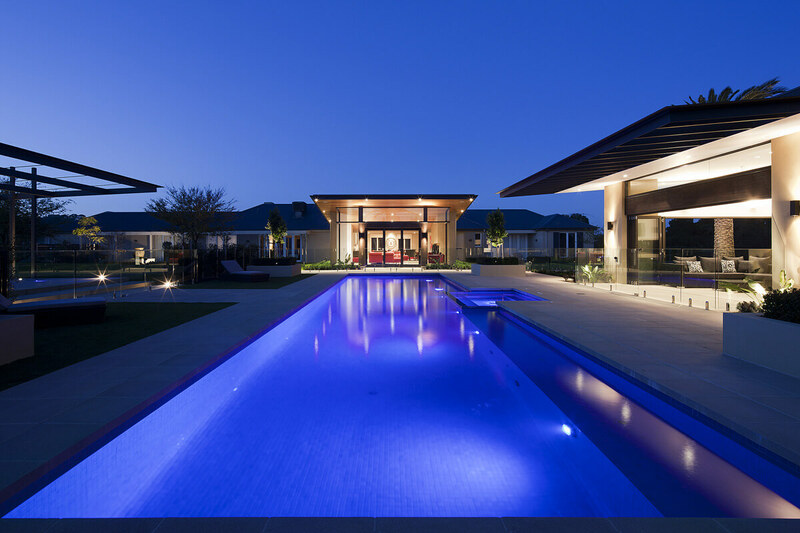 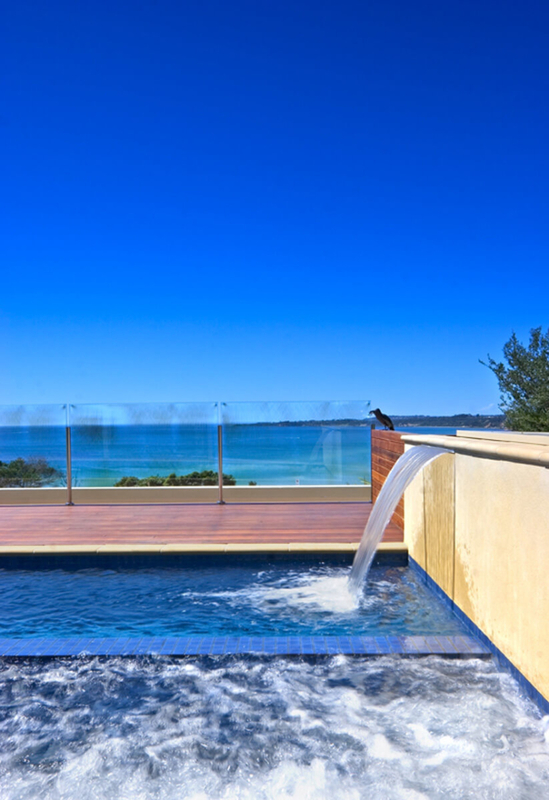 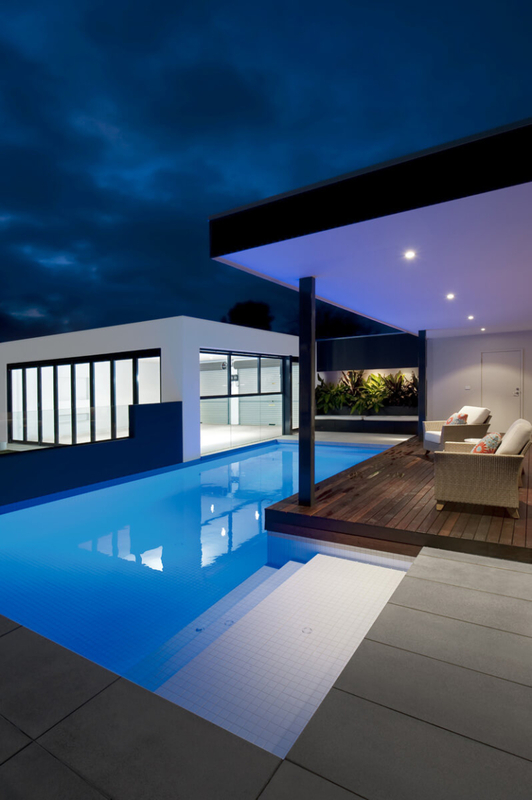 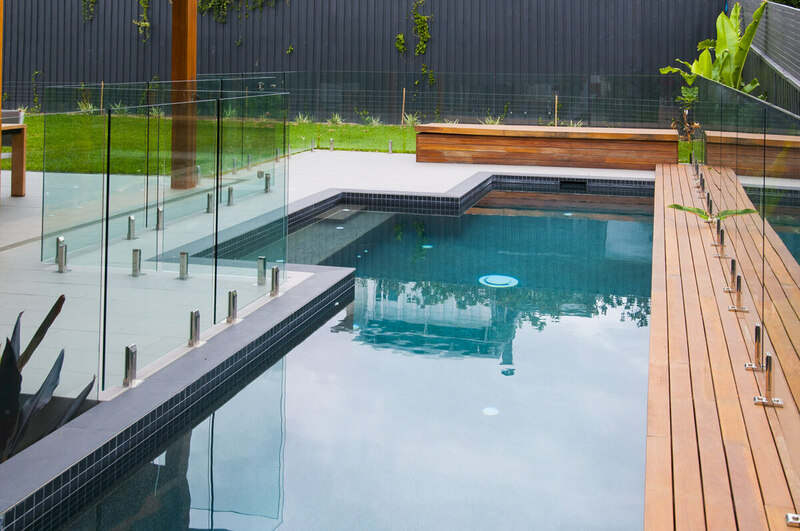 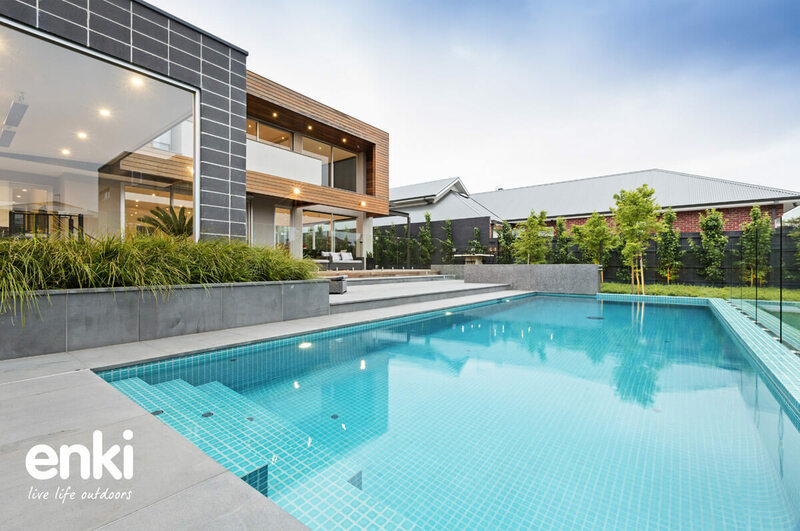 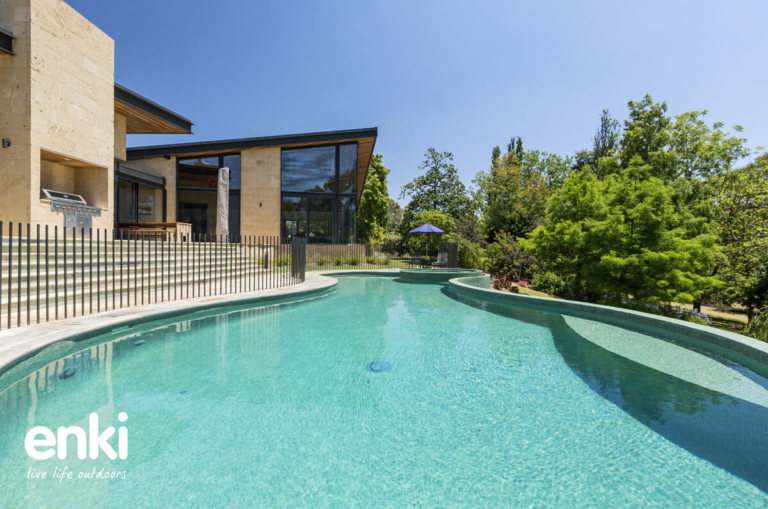 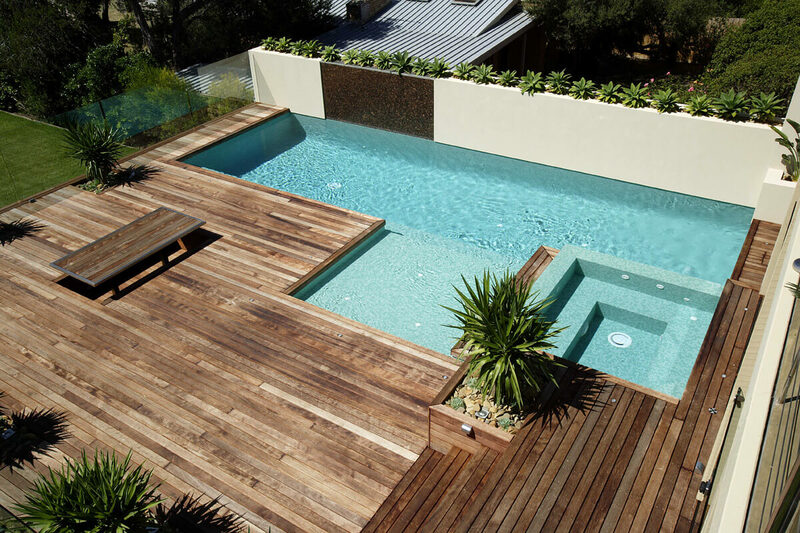 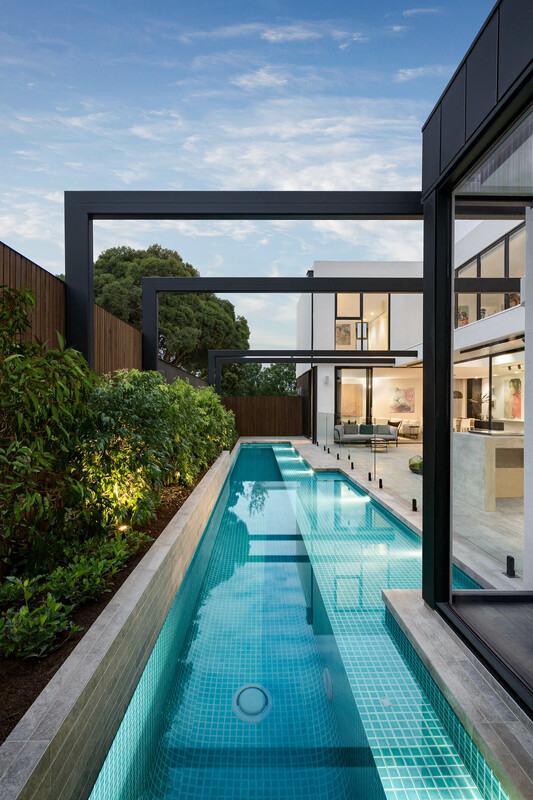 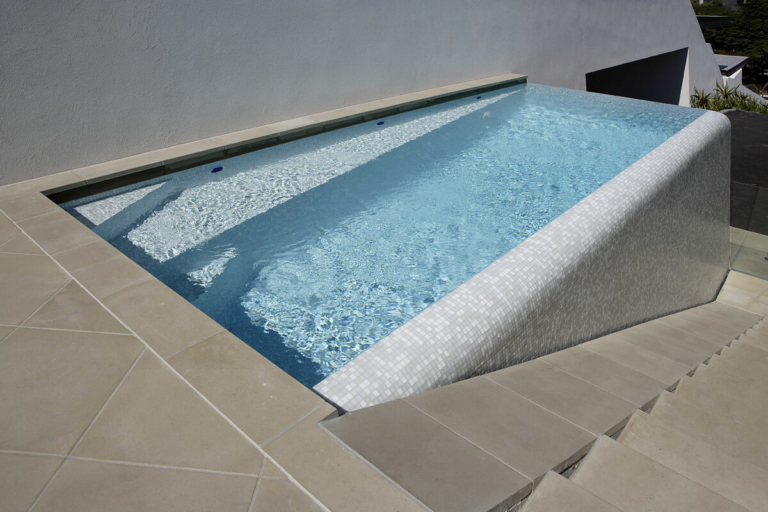 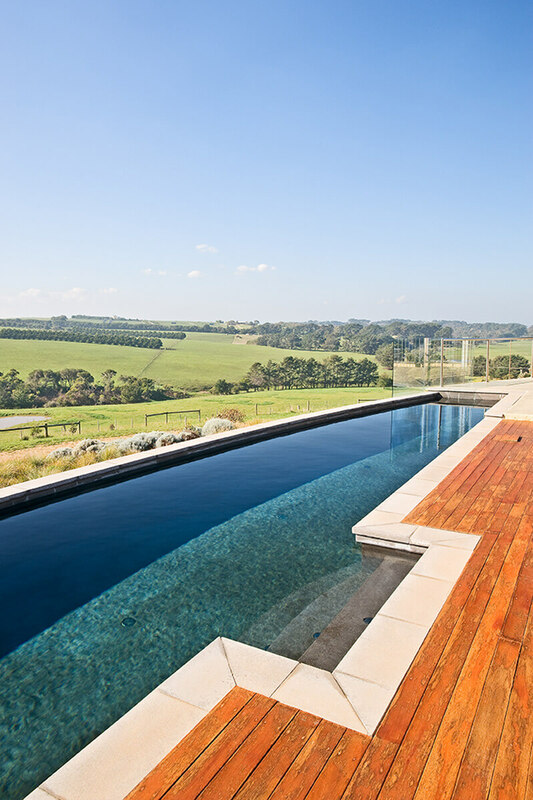 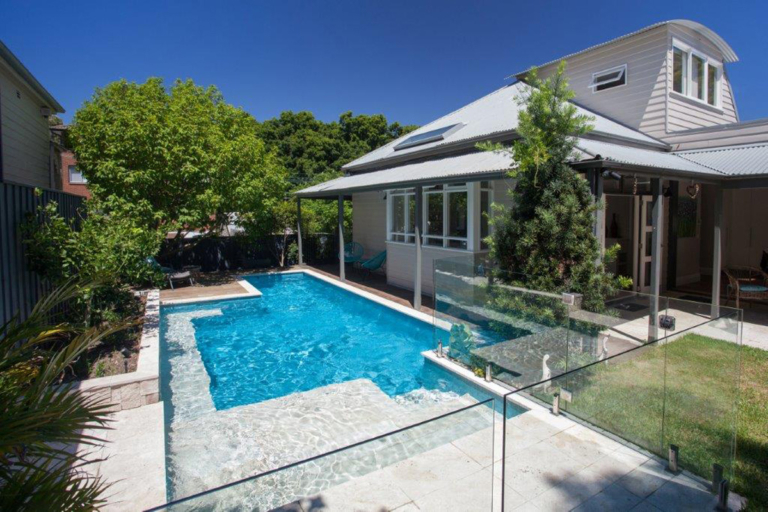 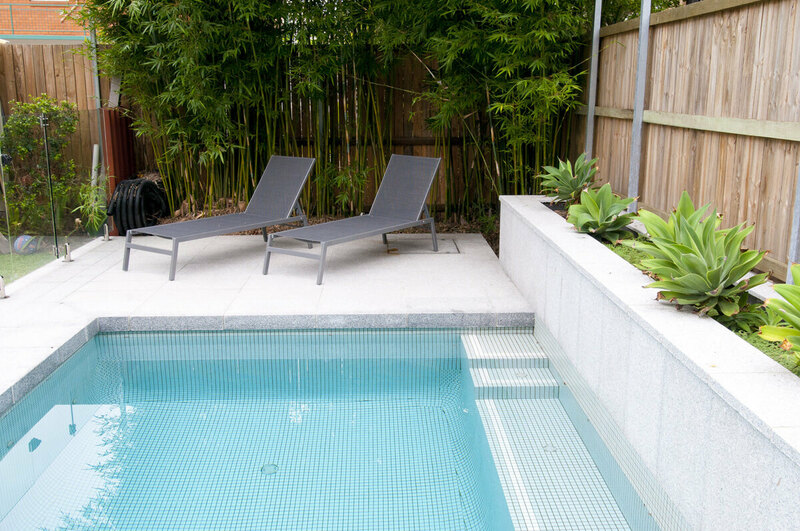 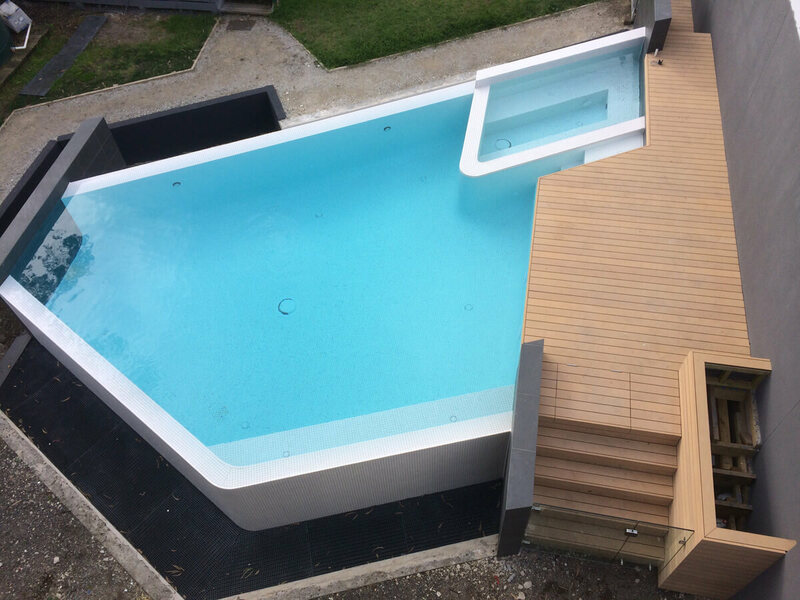 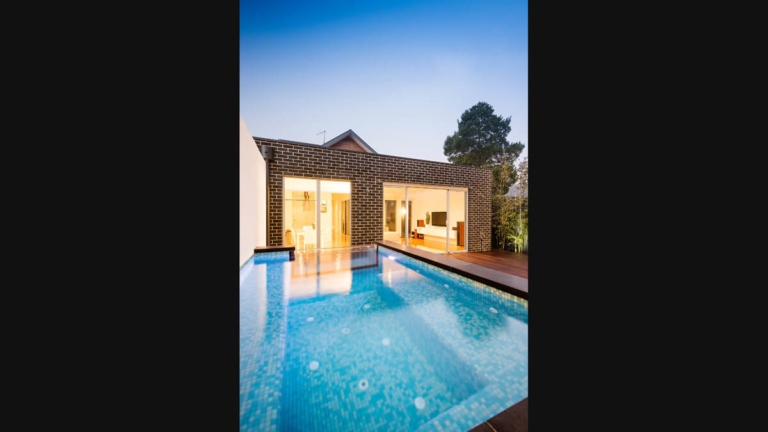 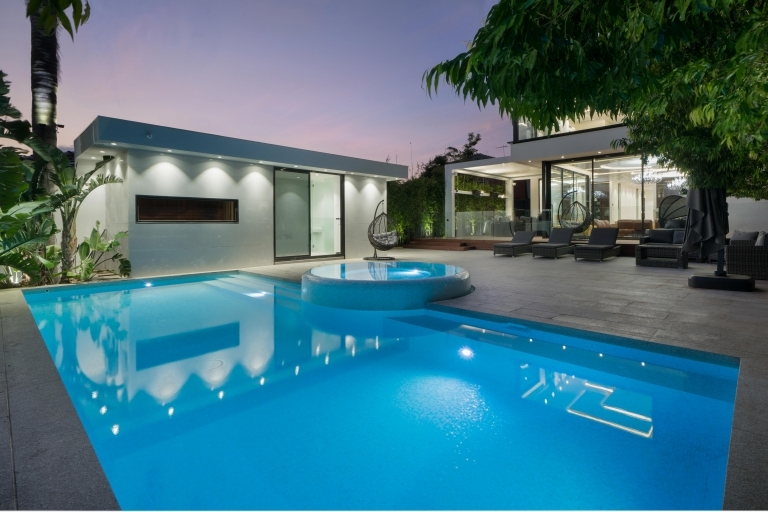 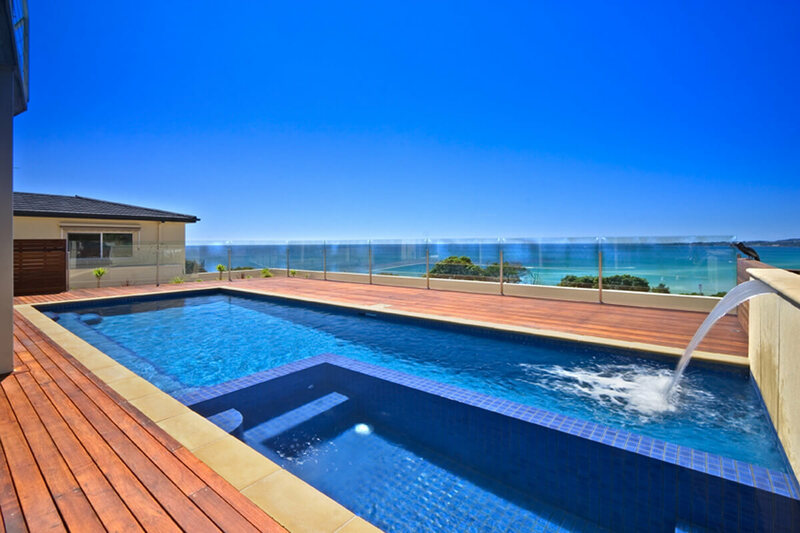 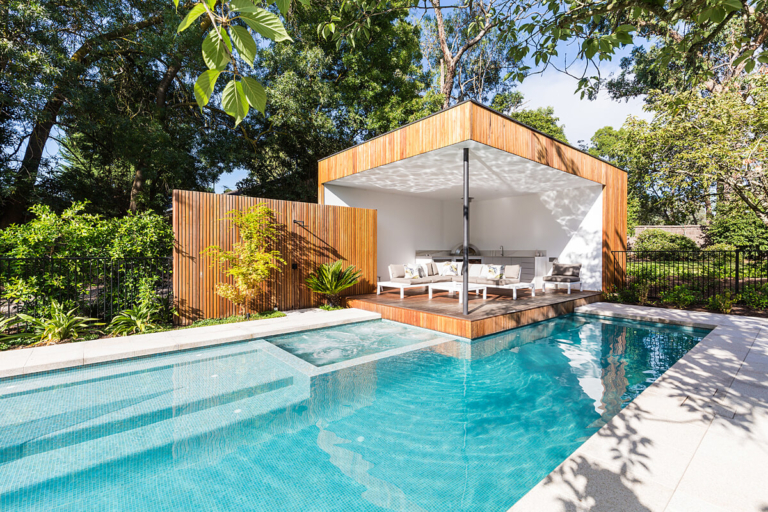 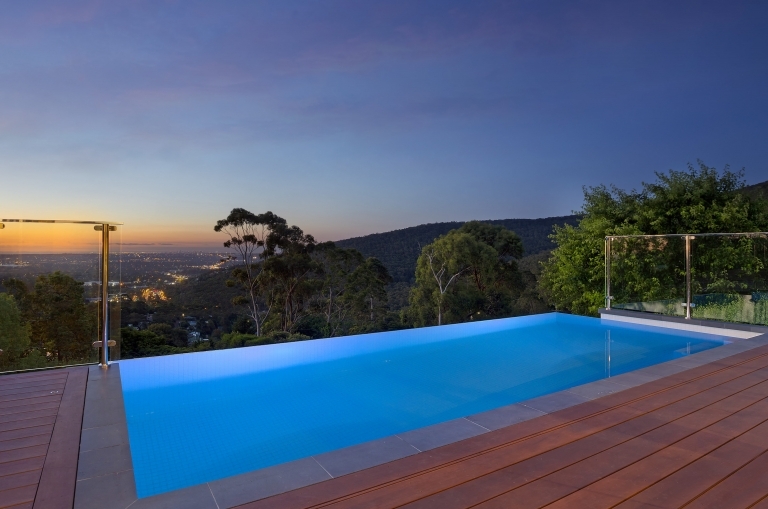 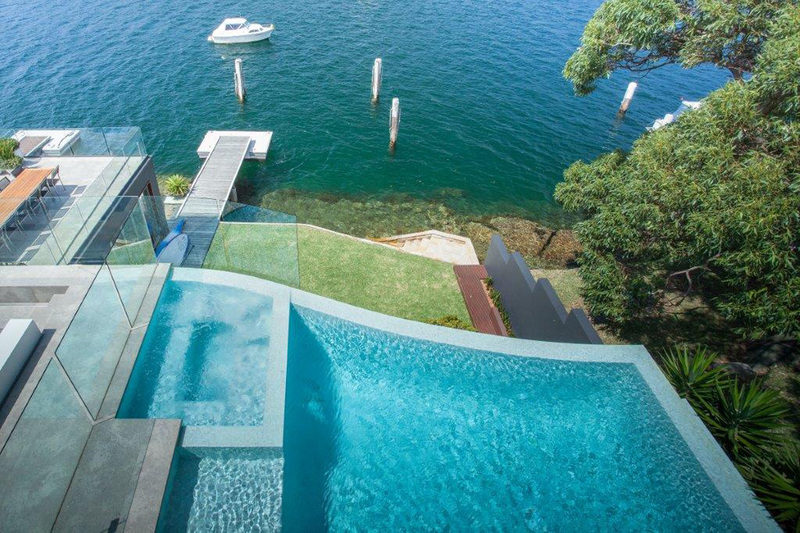 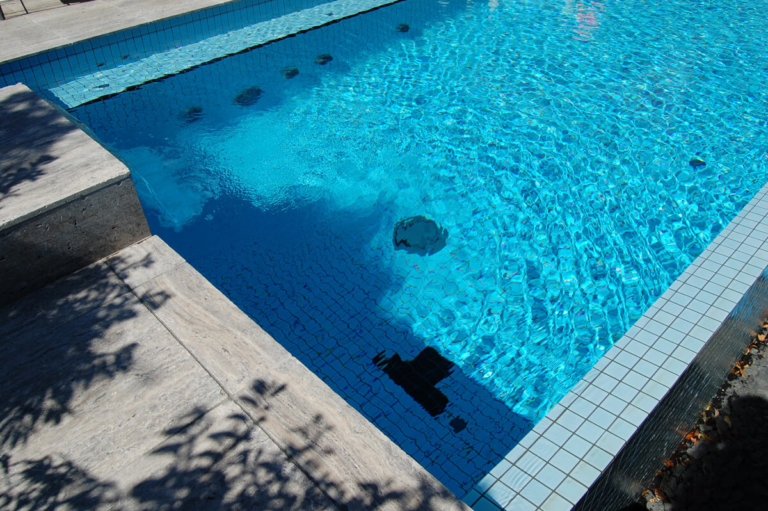 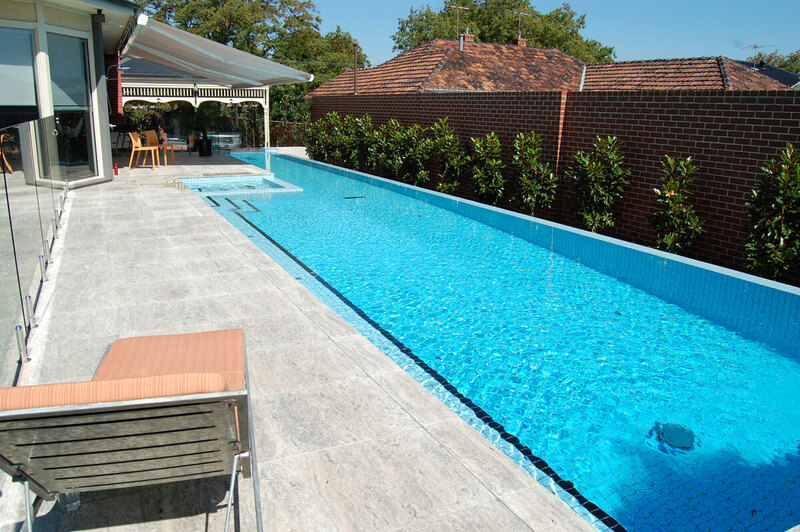 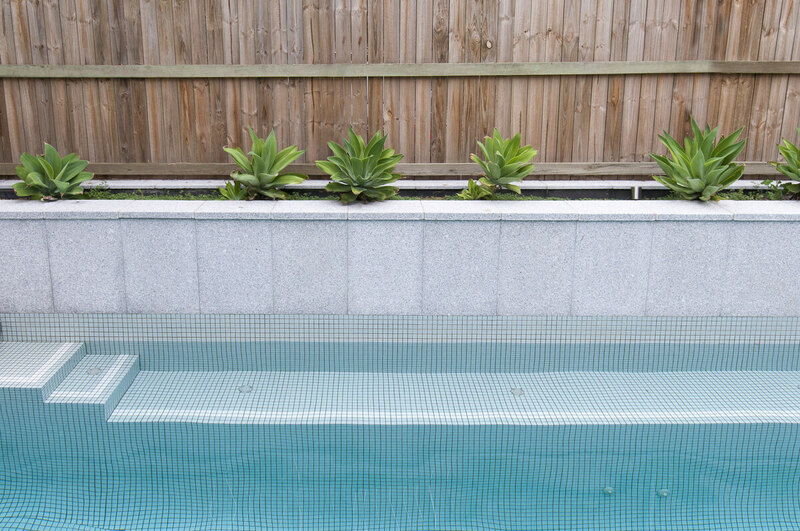 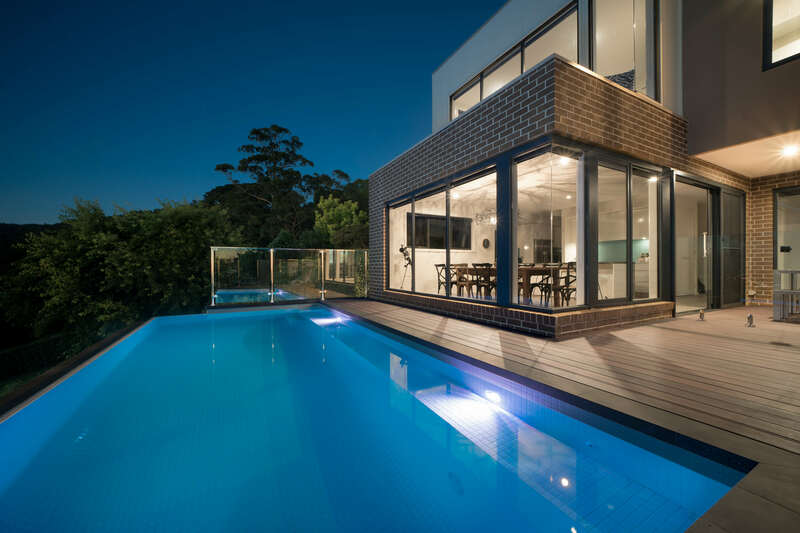 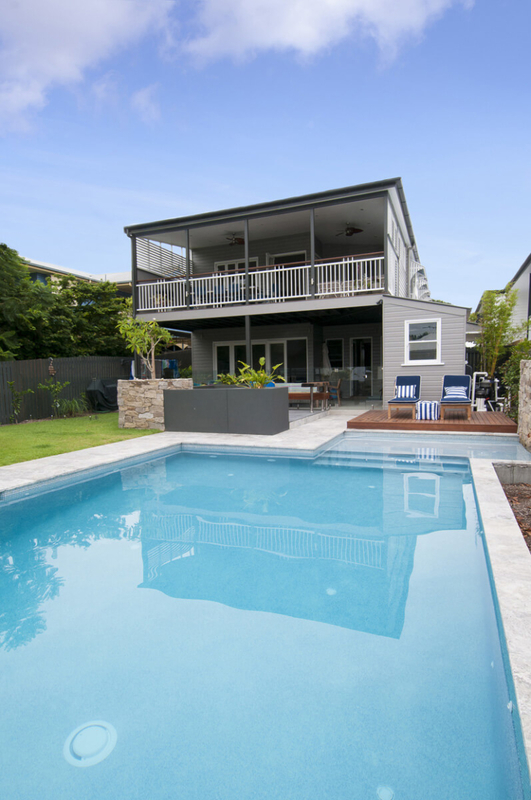 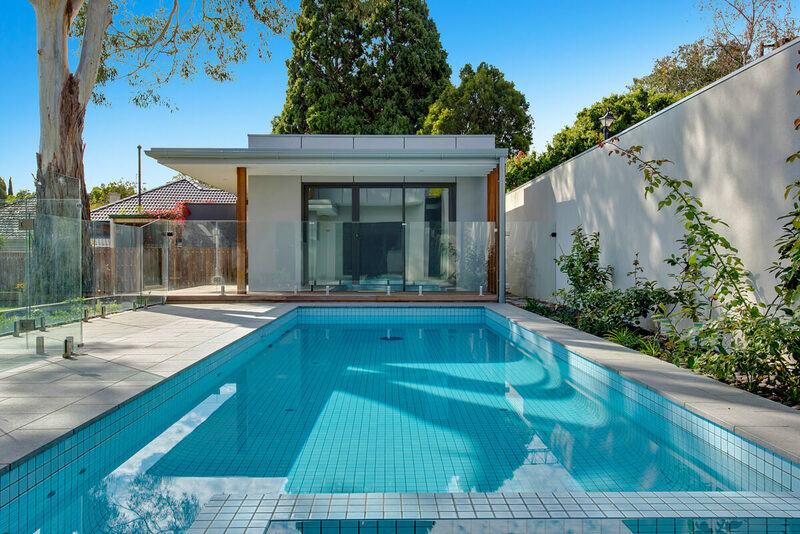 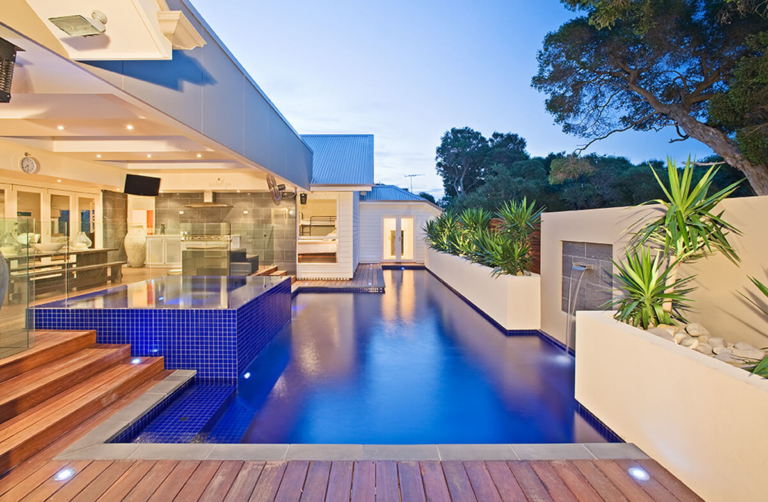 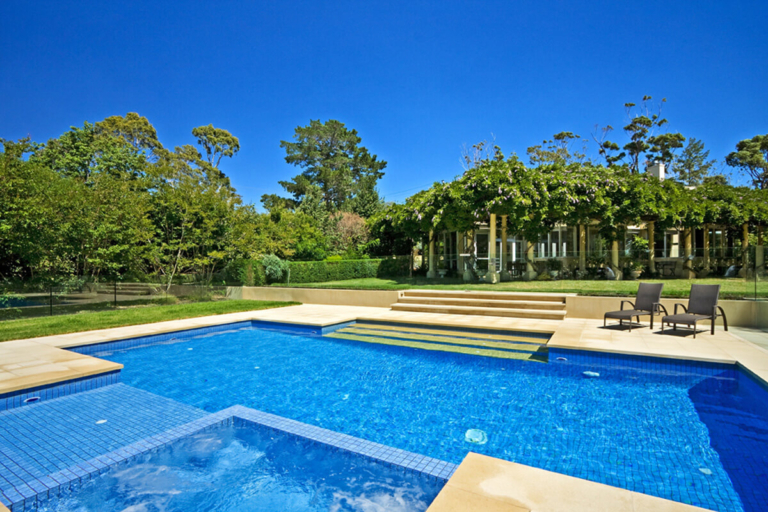 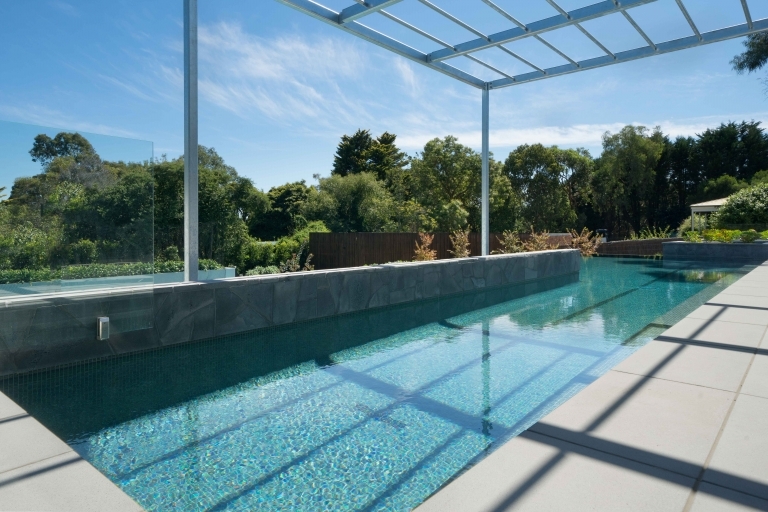 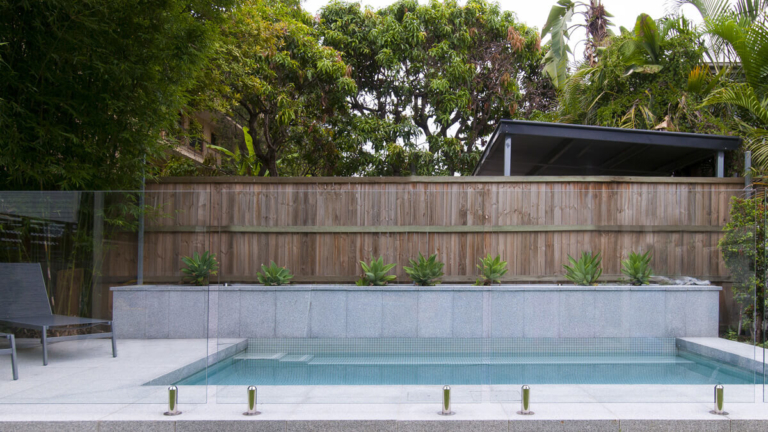 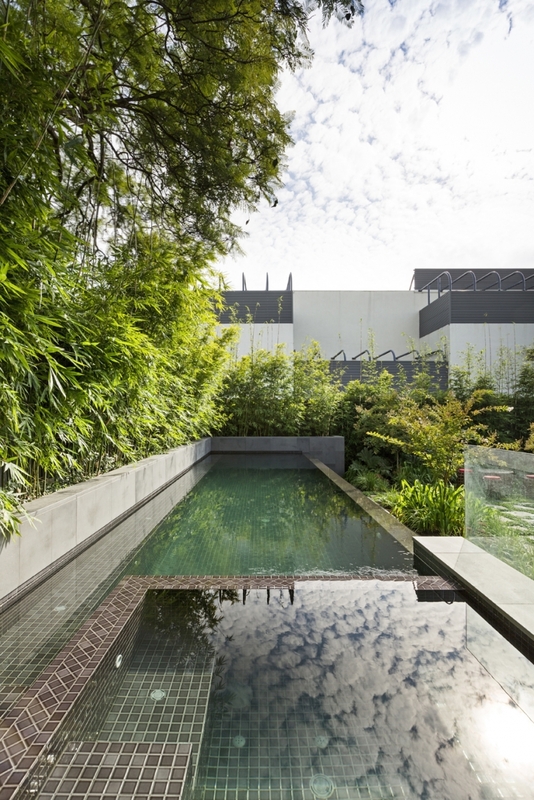 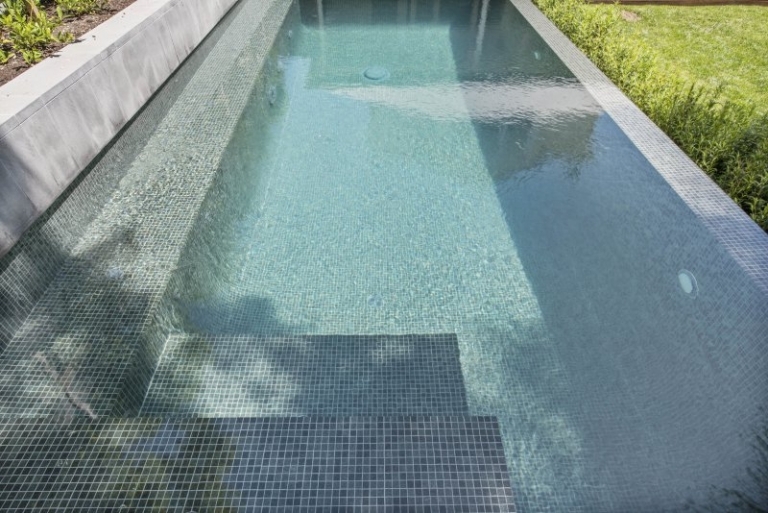 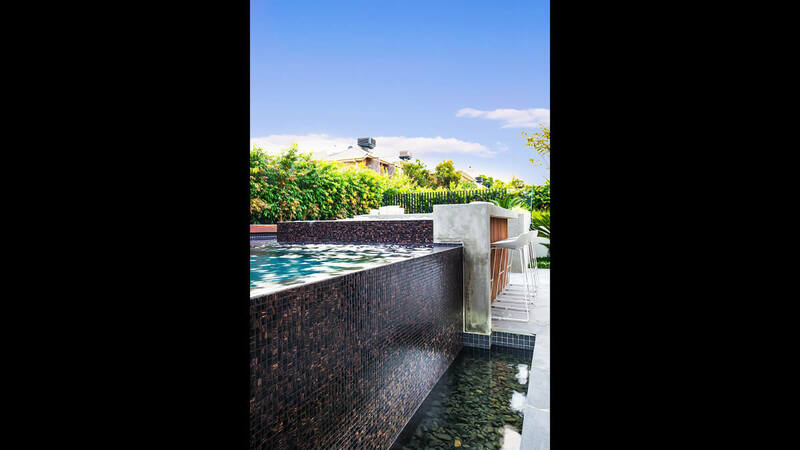 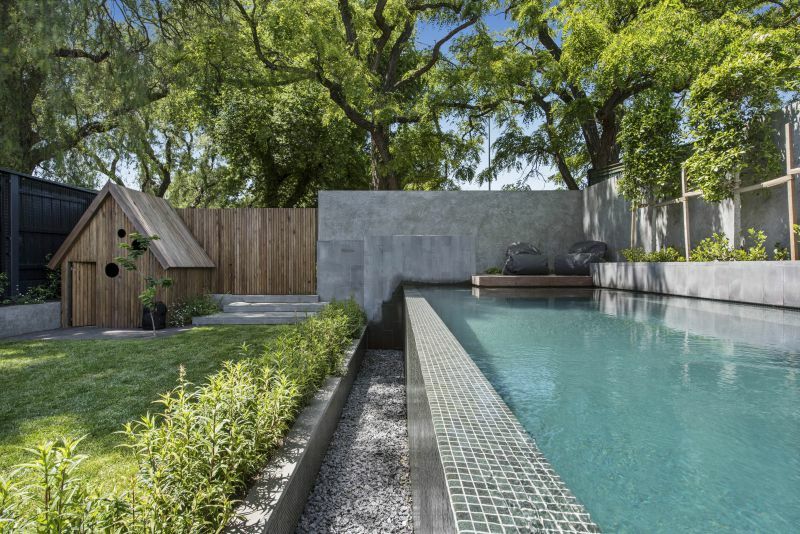 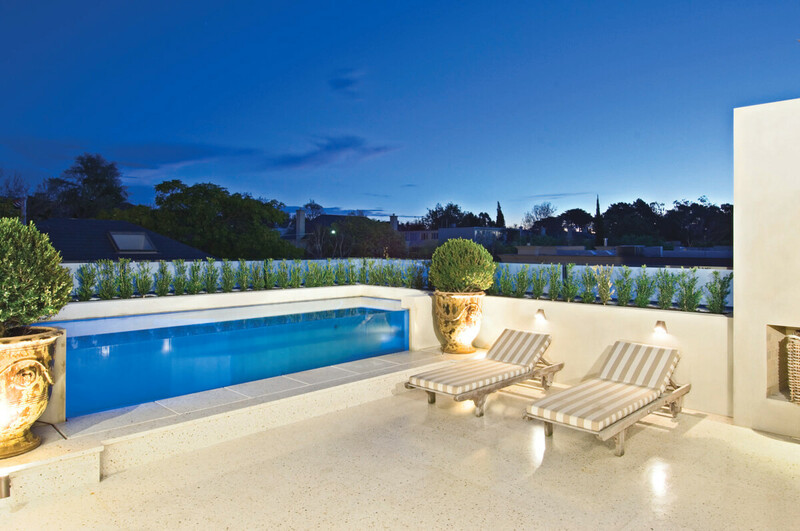 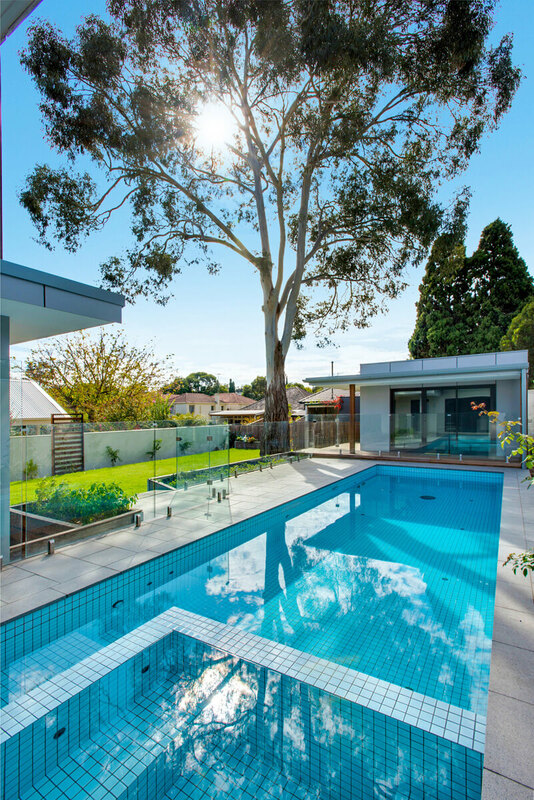 They can provide you both an aesthetically pleasing and low maintenance pool that will give you years of enjoyment. 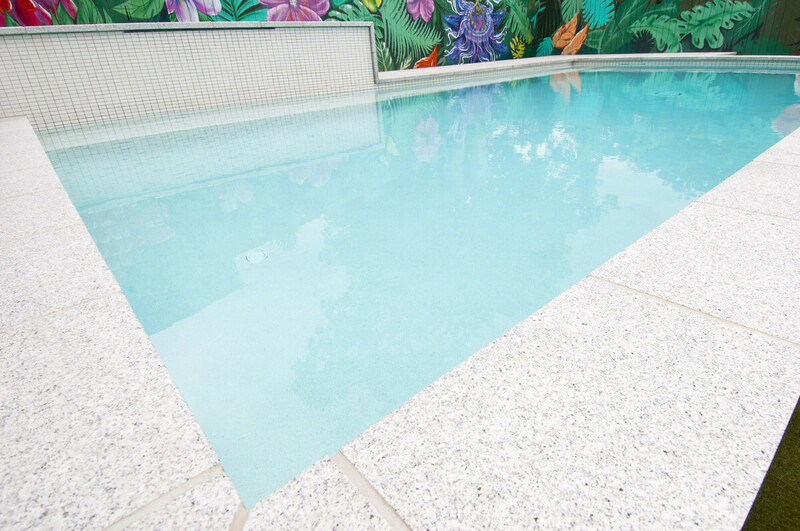 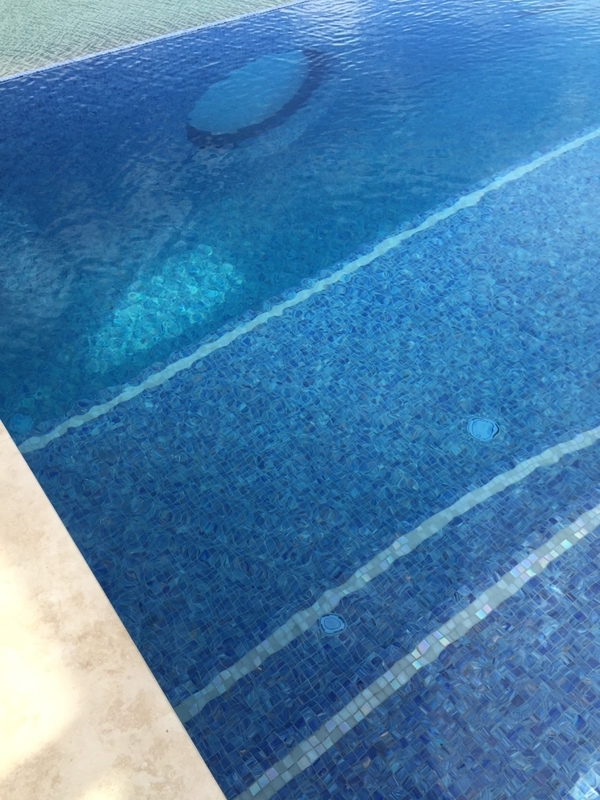 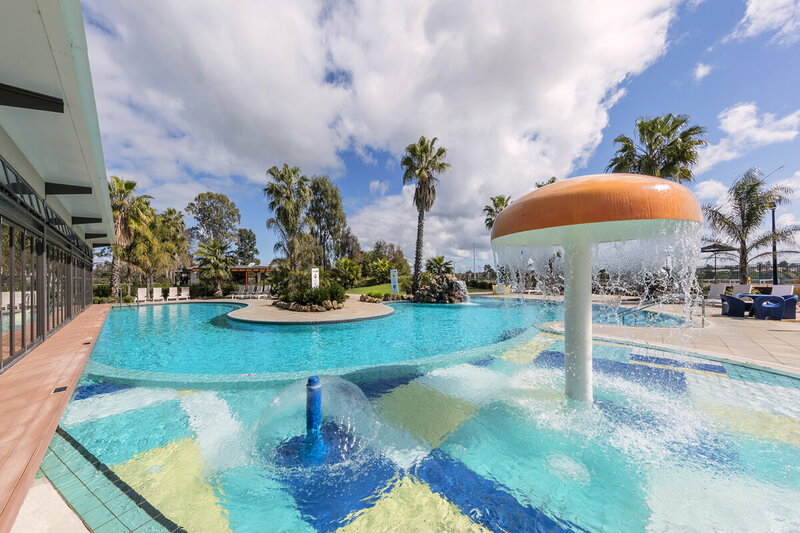 Pool Water Products focus on products that allow you to spend more time enjoying your pool and less time maintaining it. 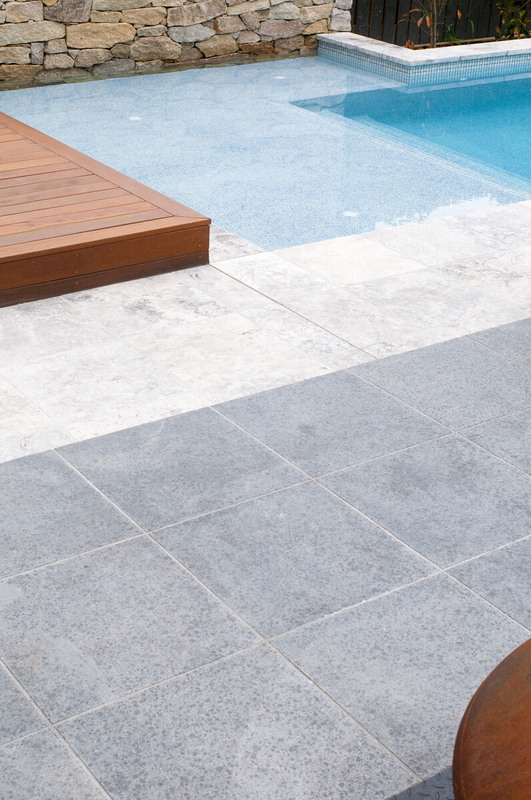 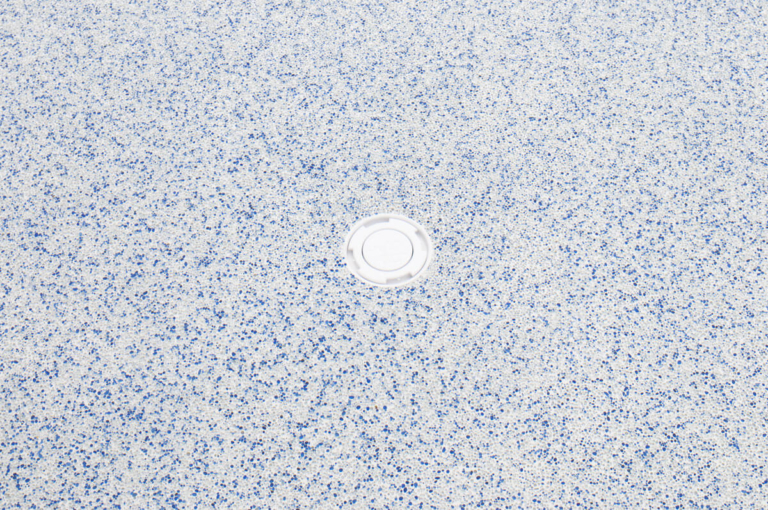 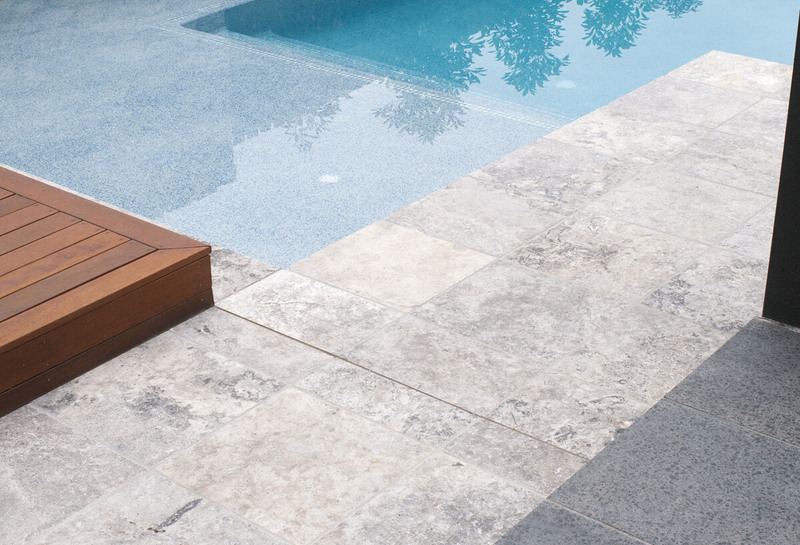 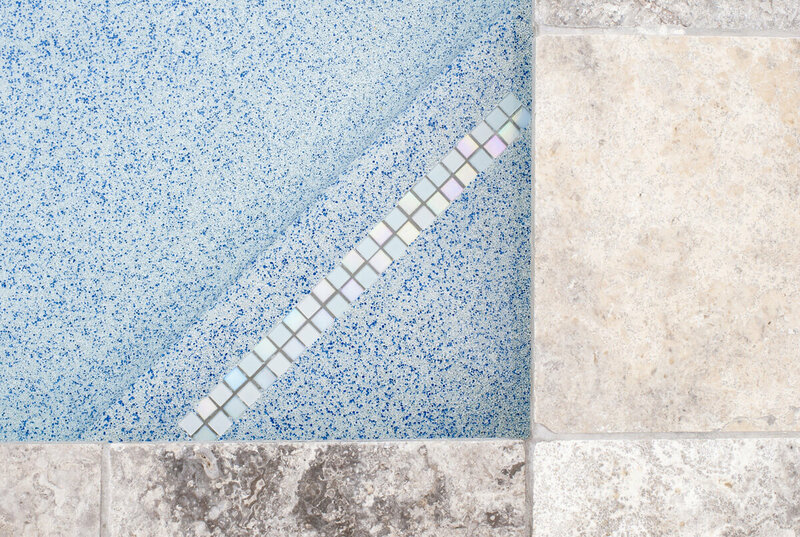 The Paramount in-floor cleaning and circulation systems are guaranteed to help keep your pool cleaner and clearer. 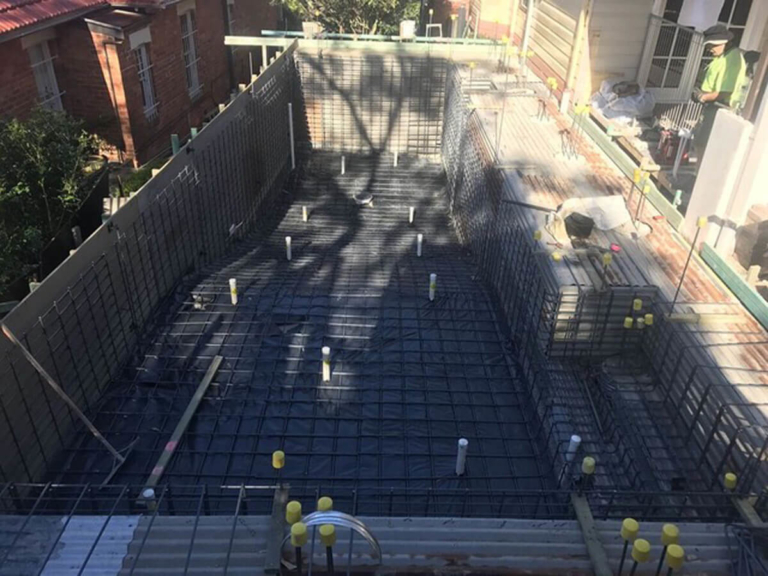 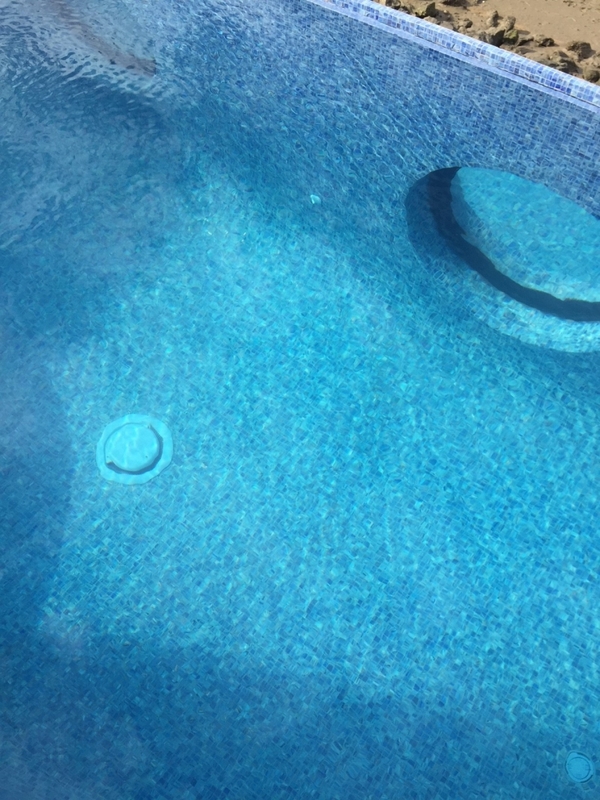 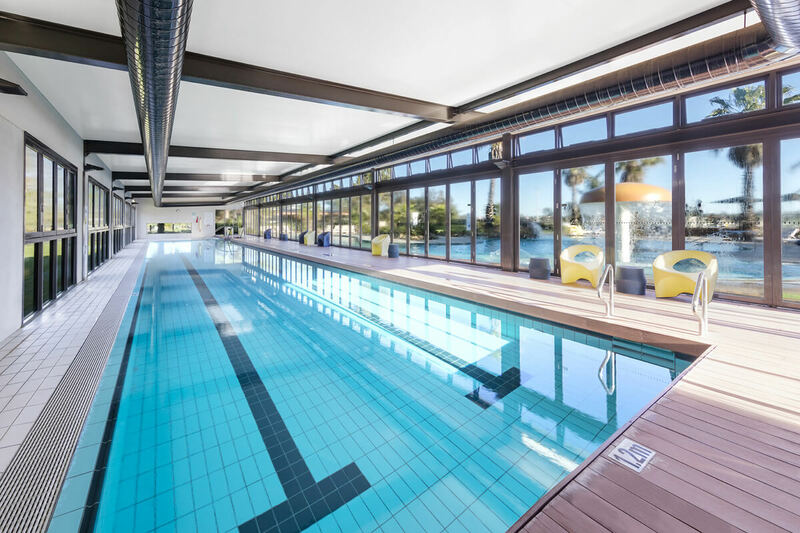 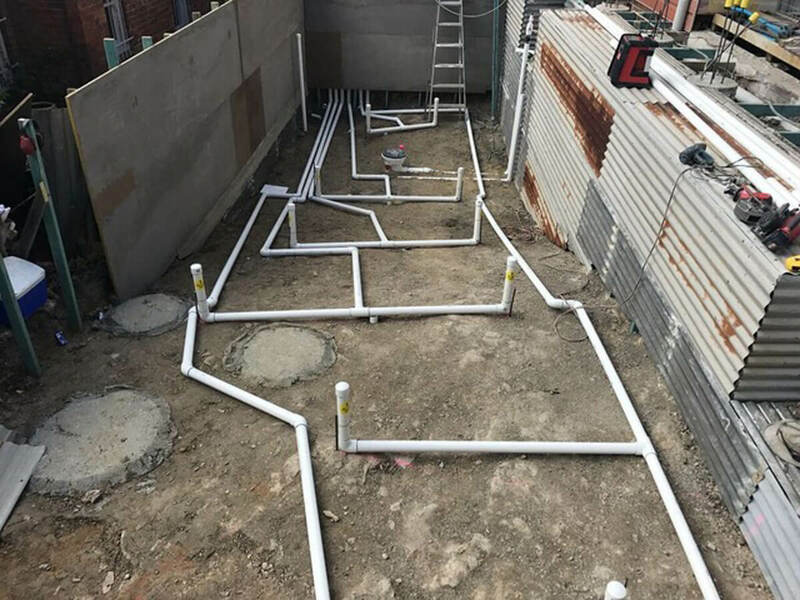 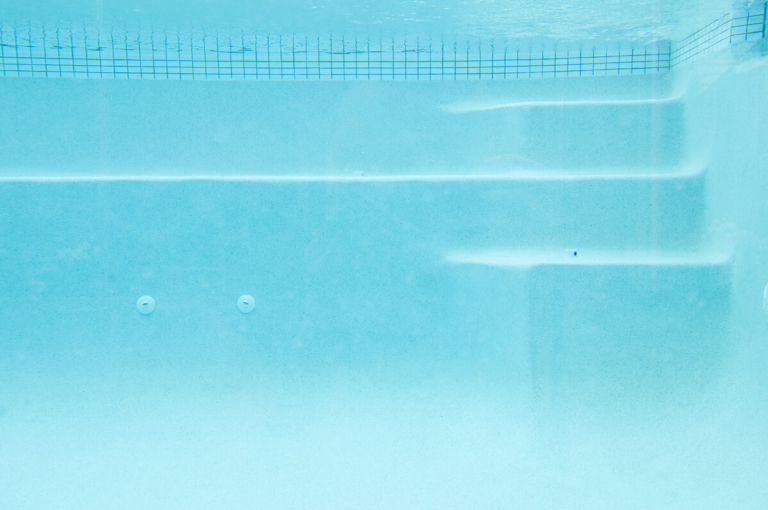 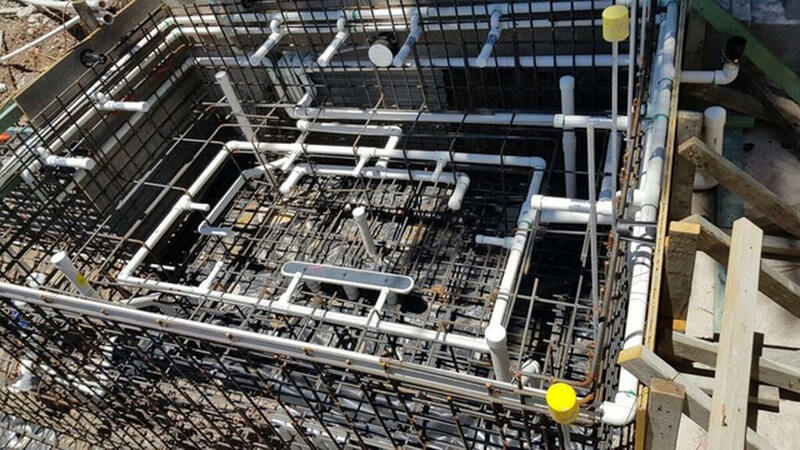 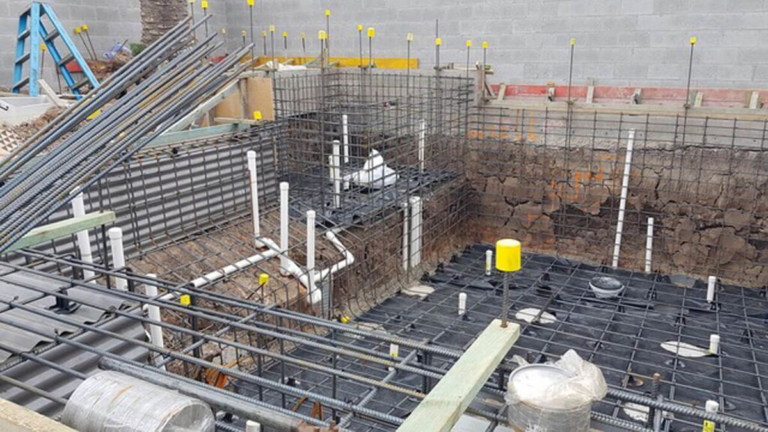 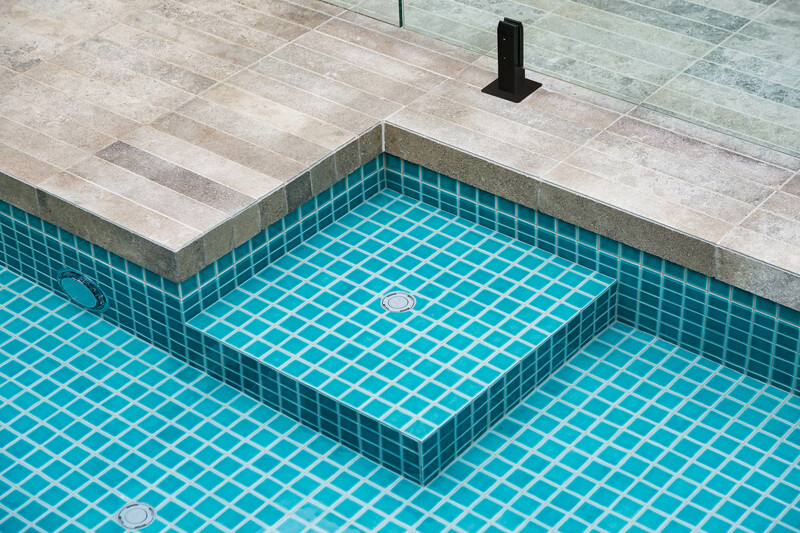 In-floor systems enhance the circulation in your pool and reduce the amount of chemicals needed to maintain proper water chemistry.